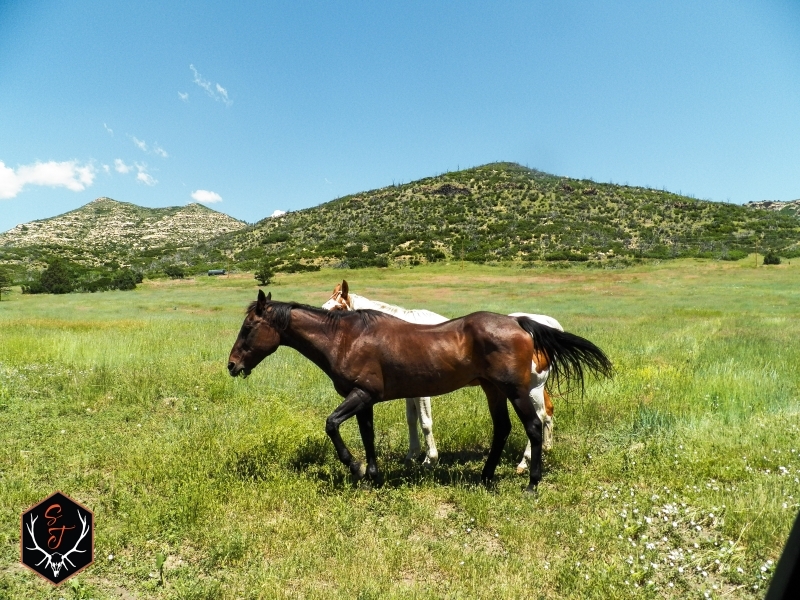 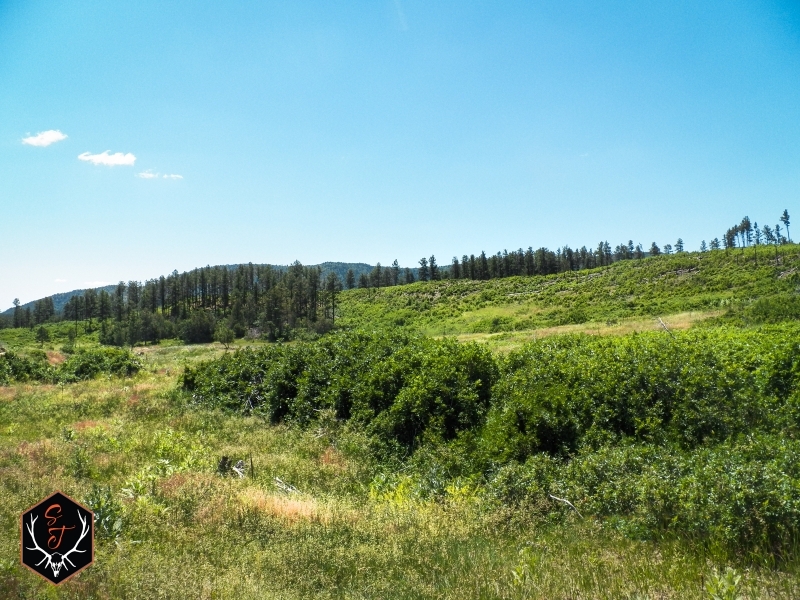 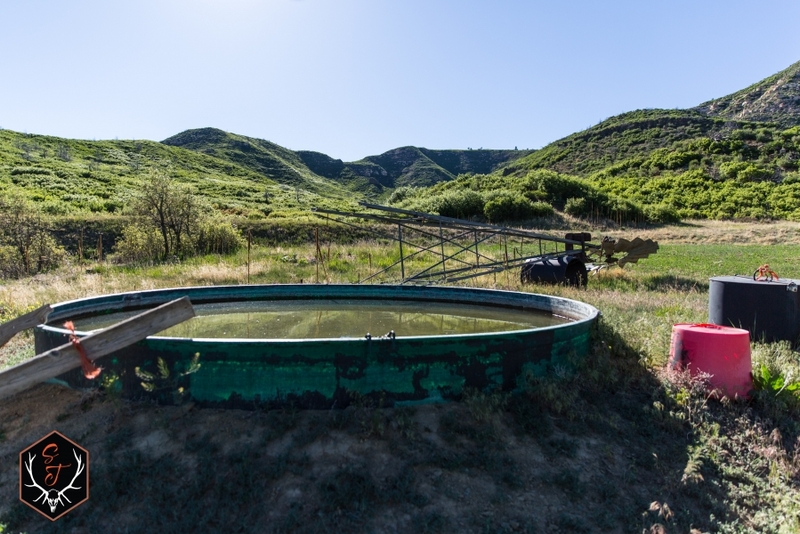 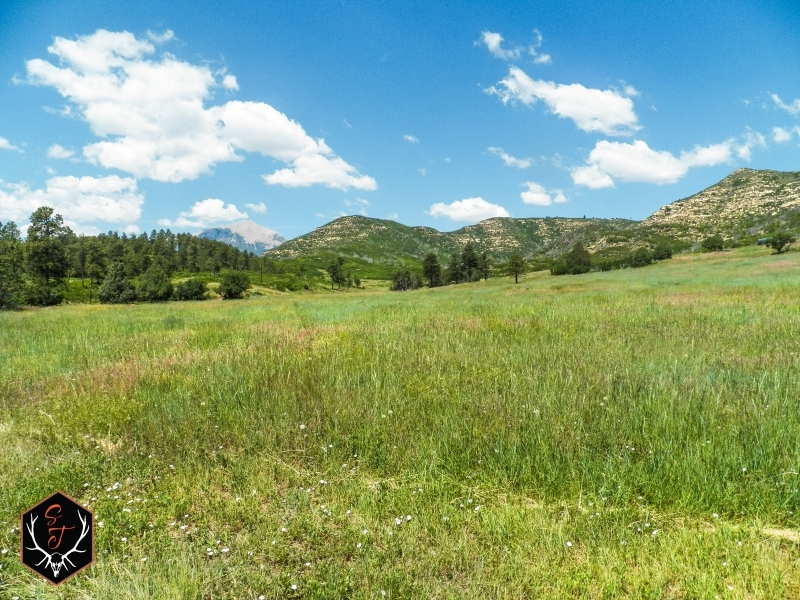 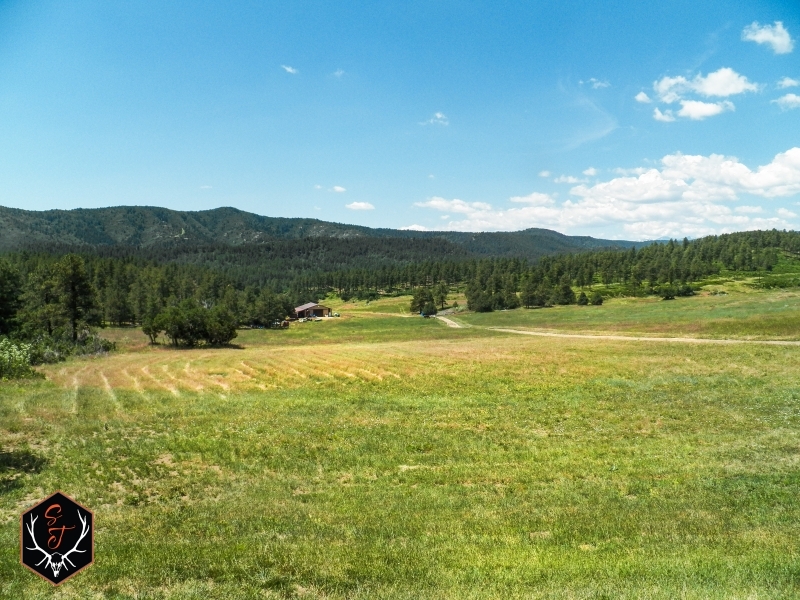 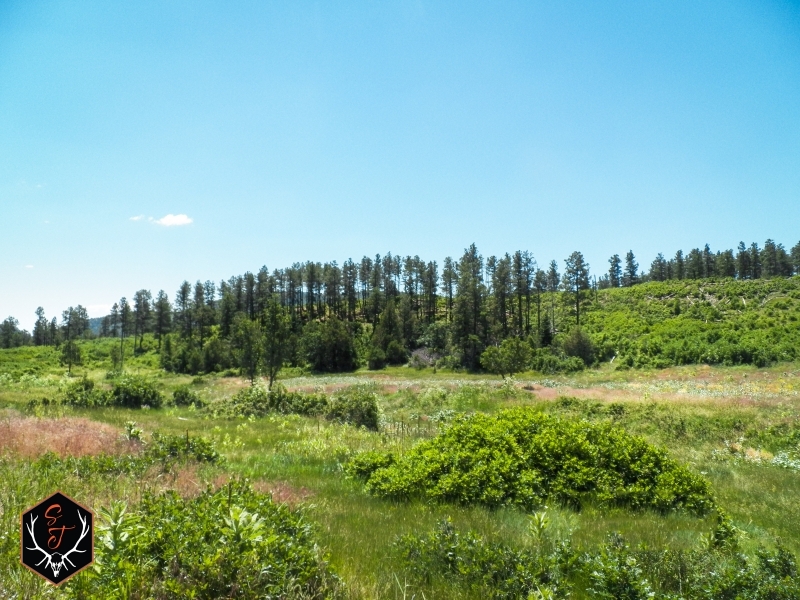 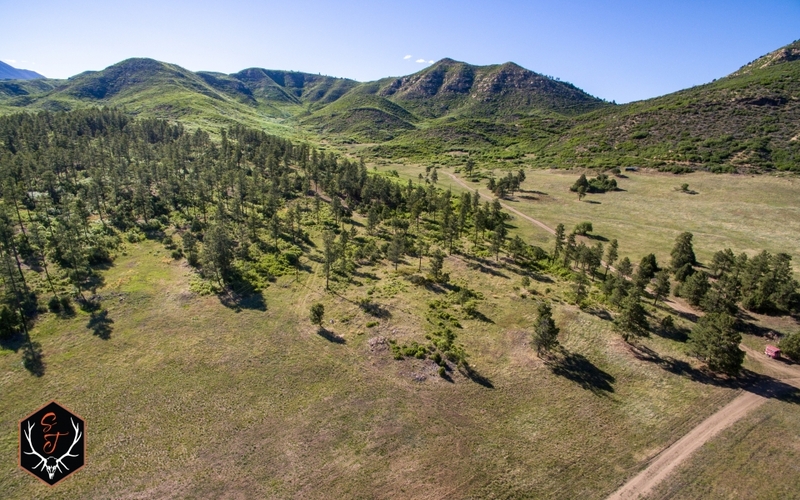 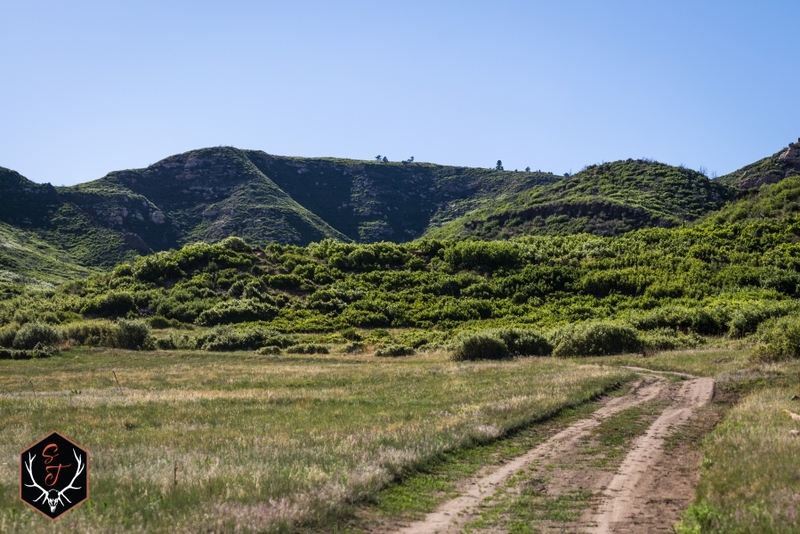 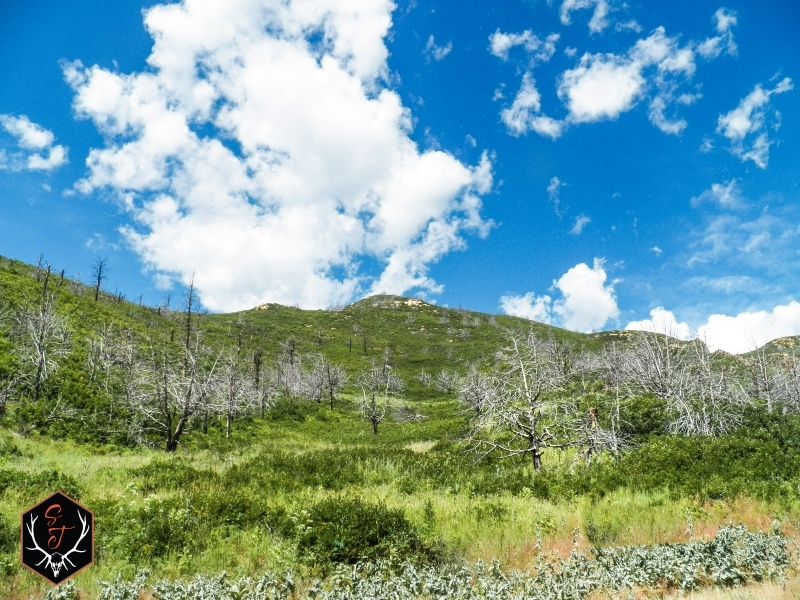 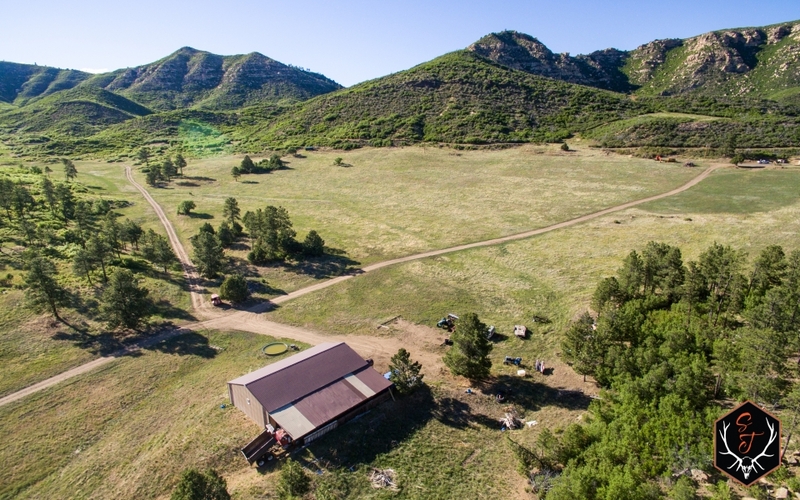 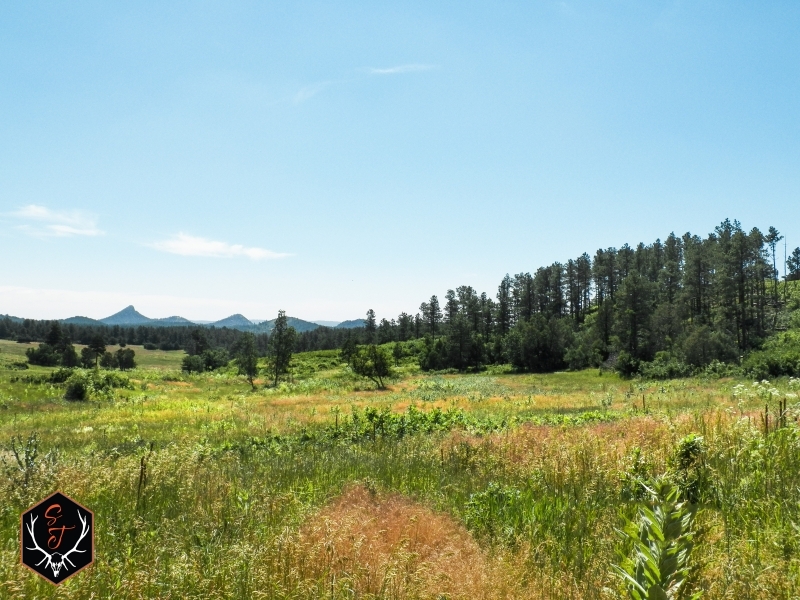 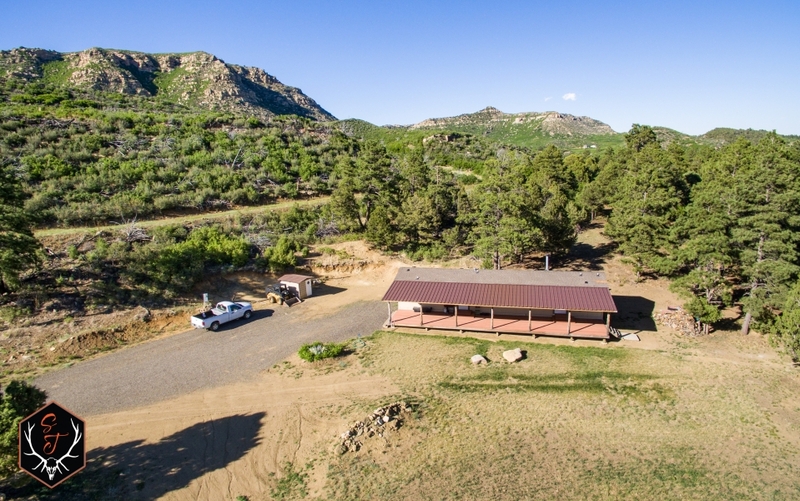 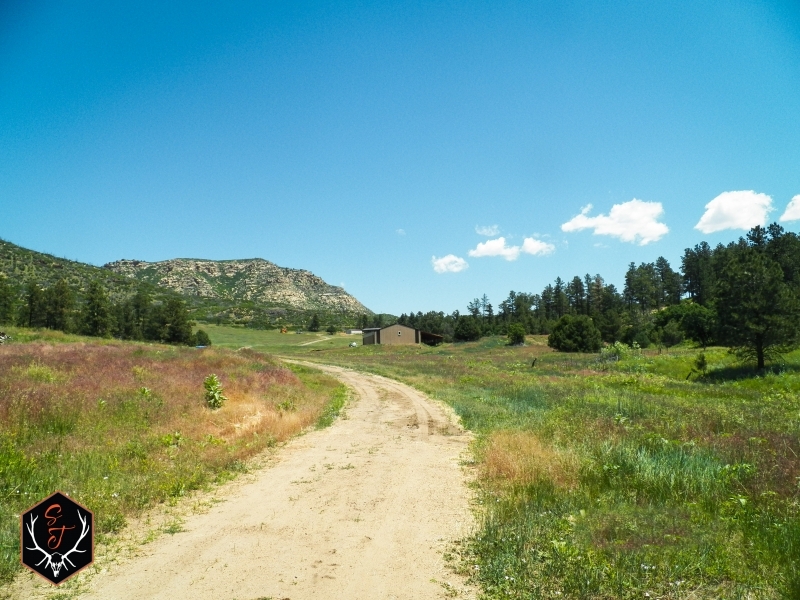 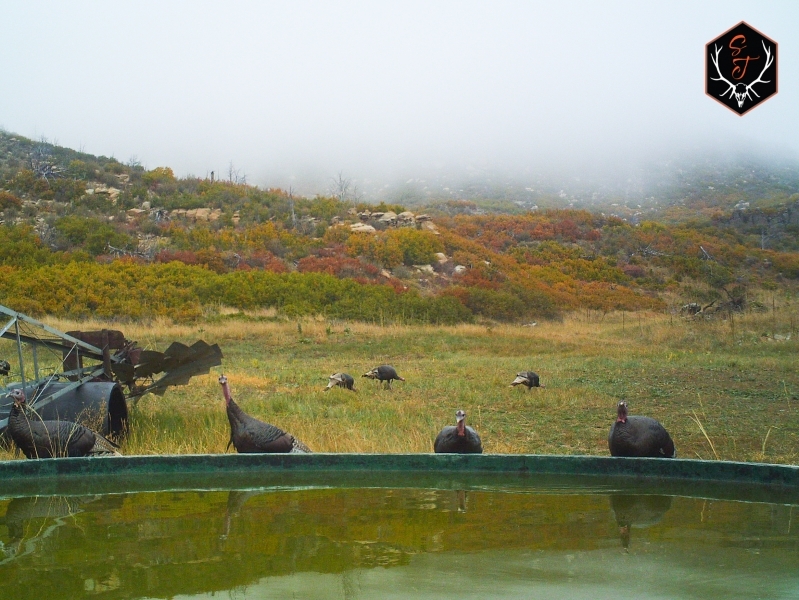 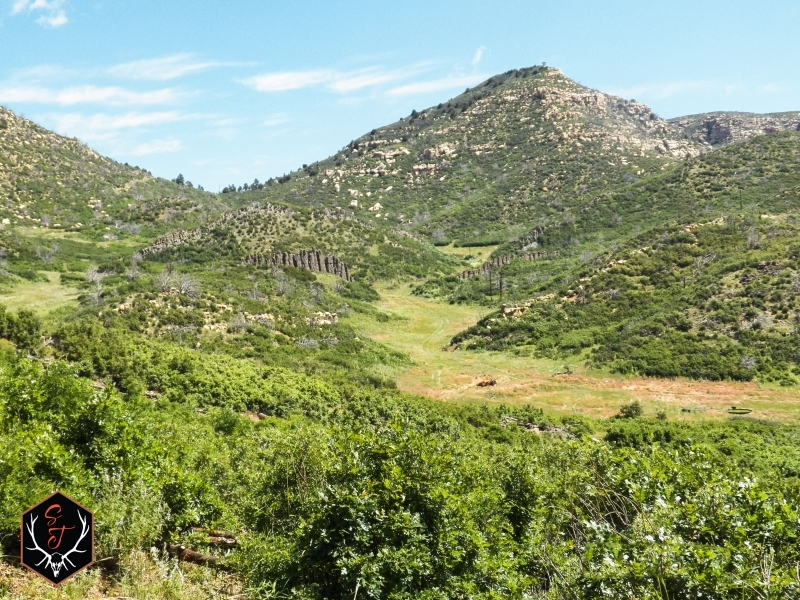 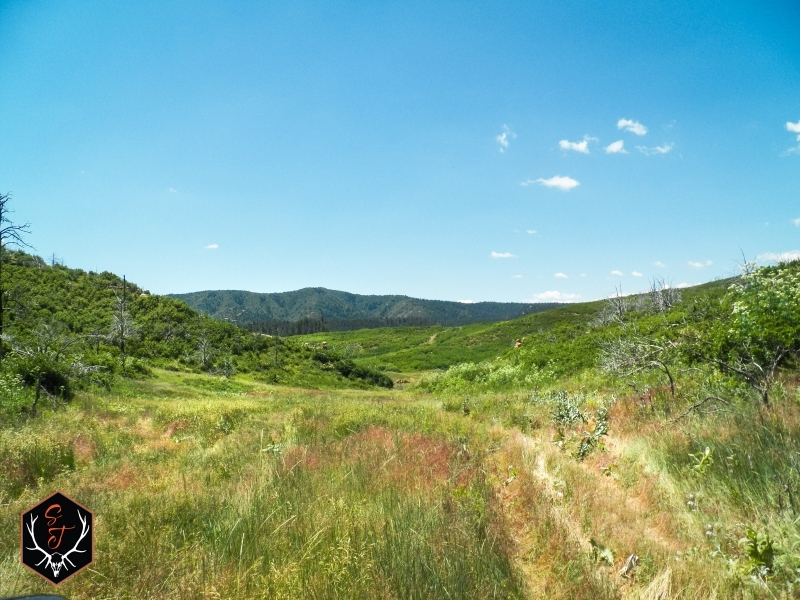 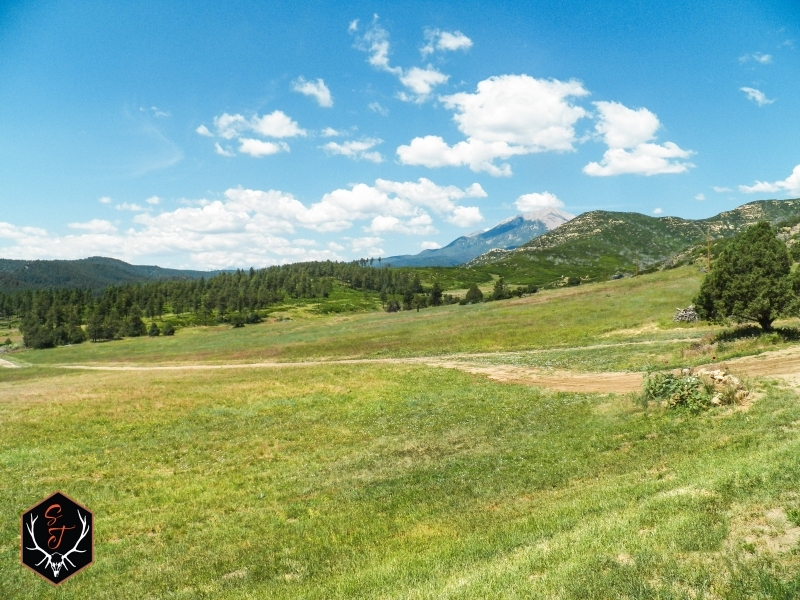 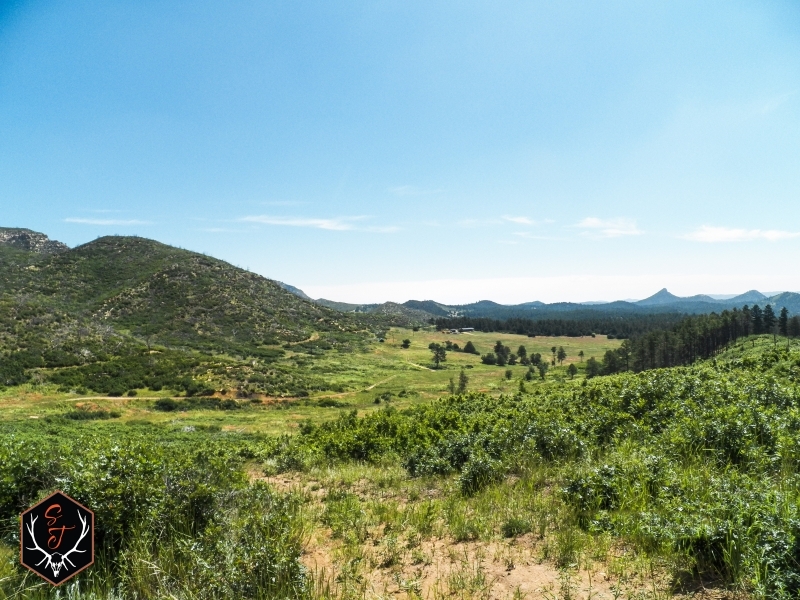 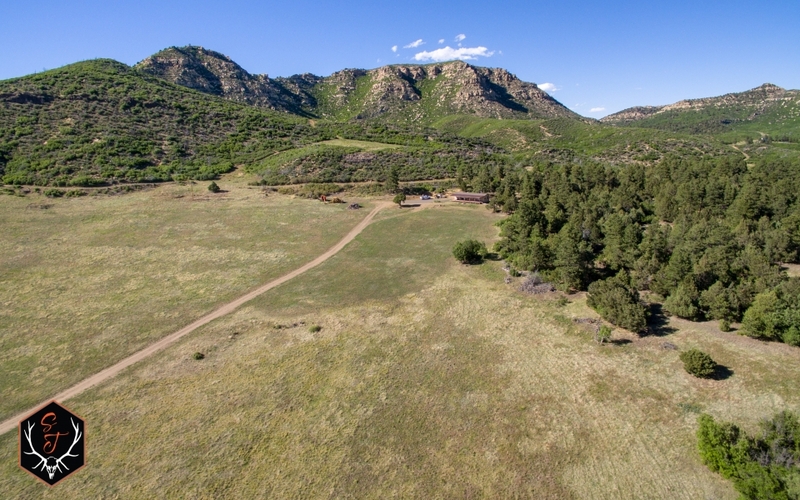 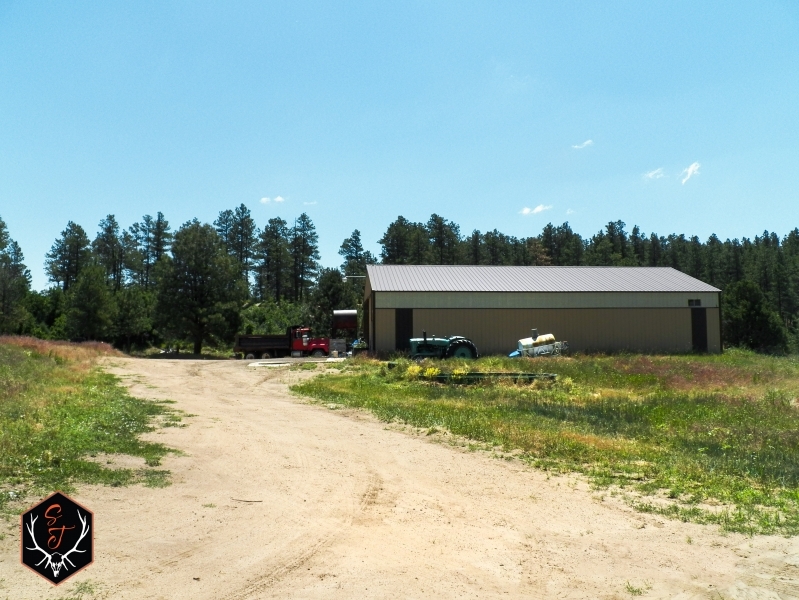 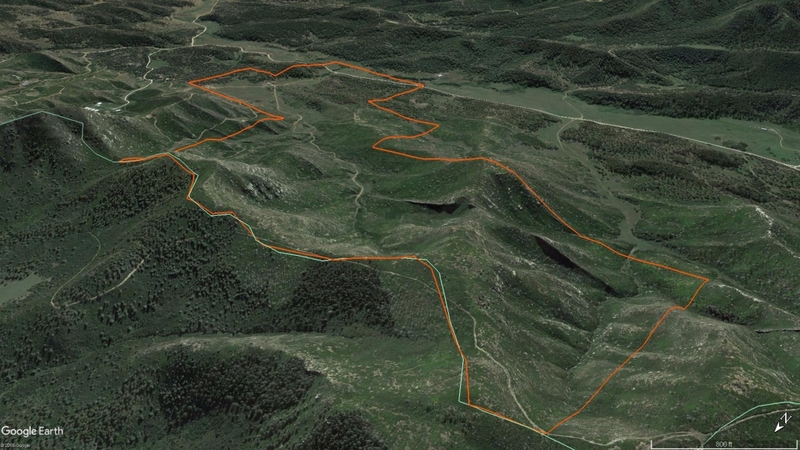 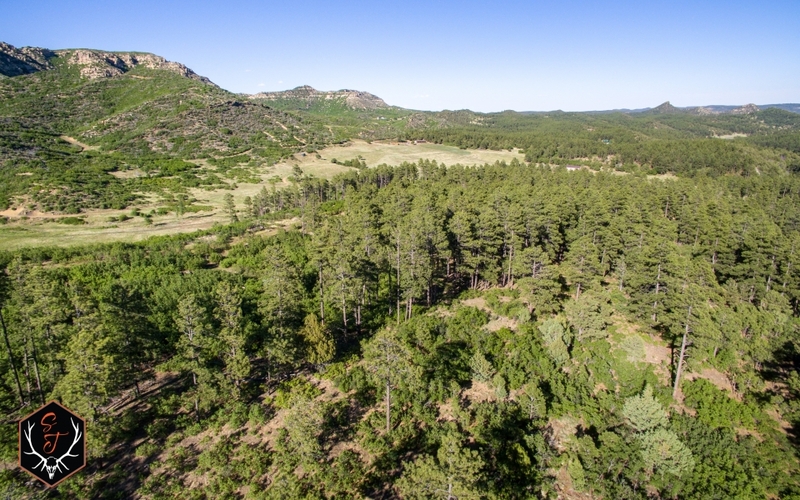 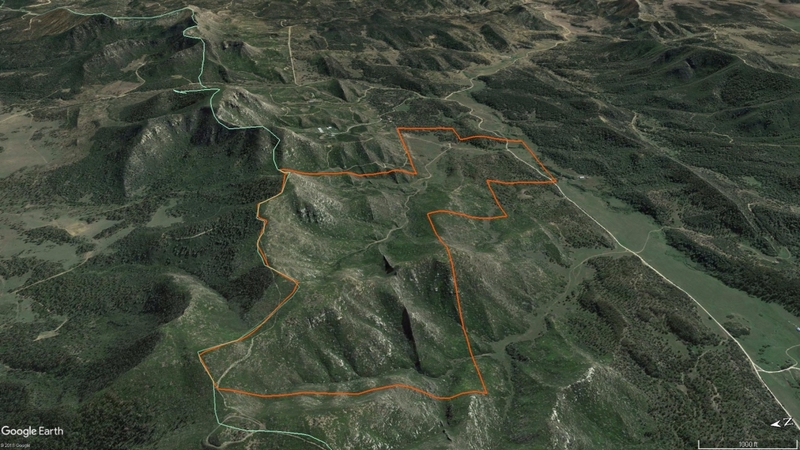 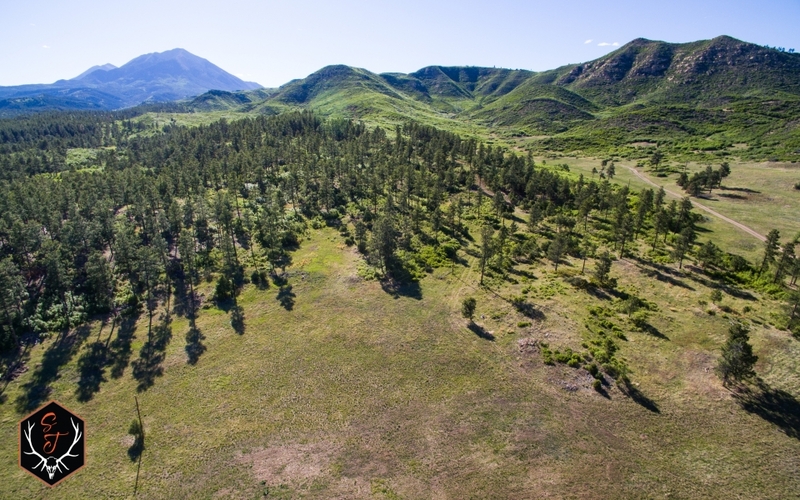 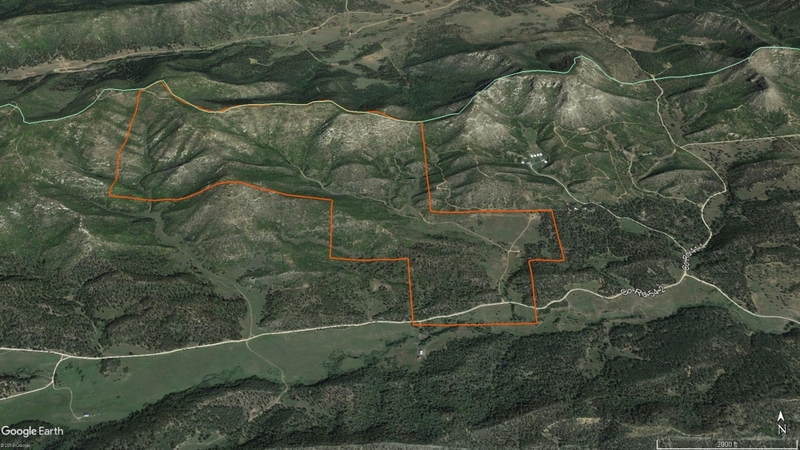 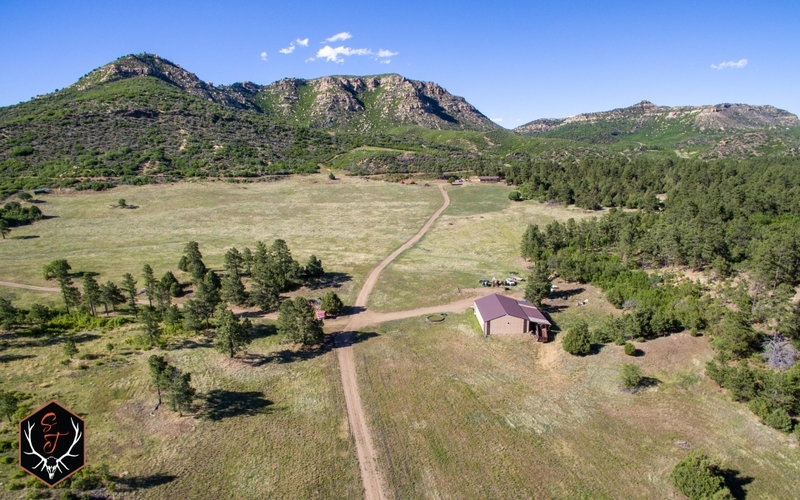 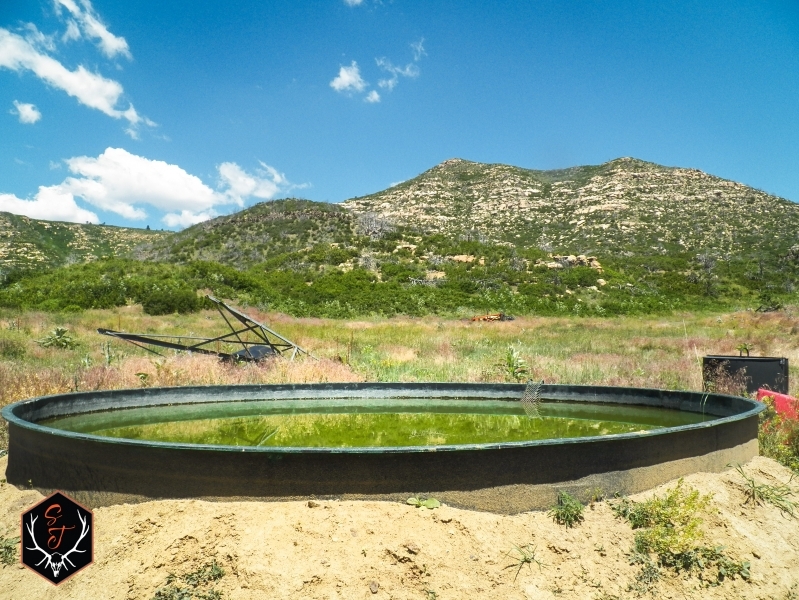 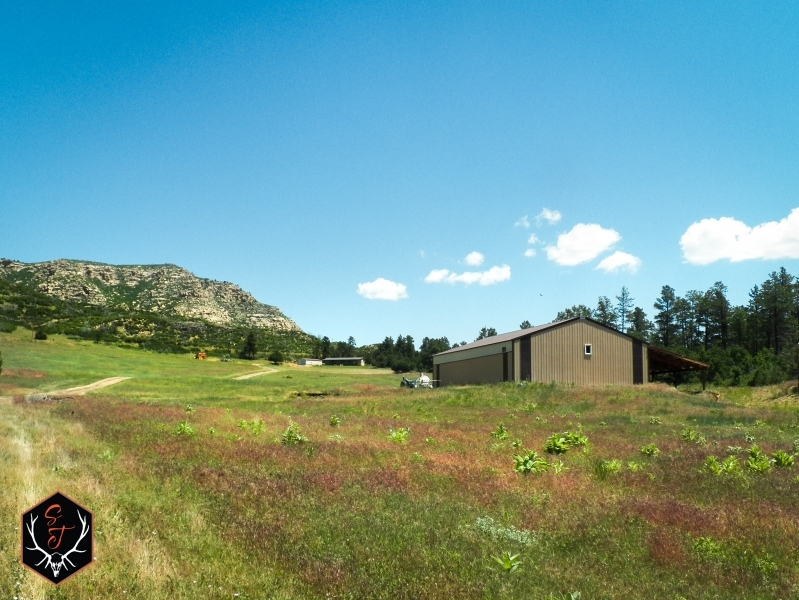 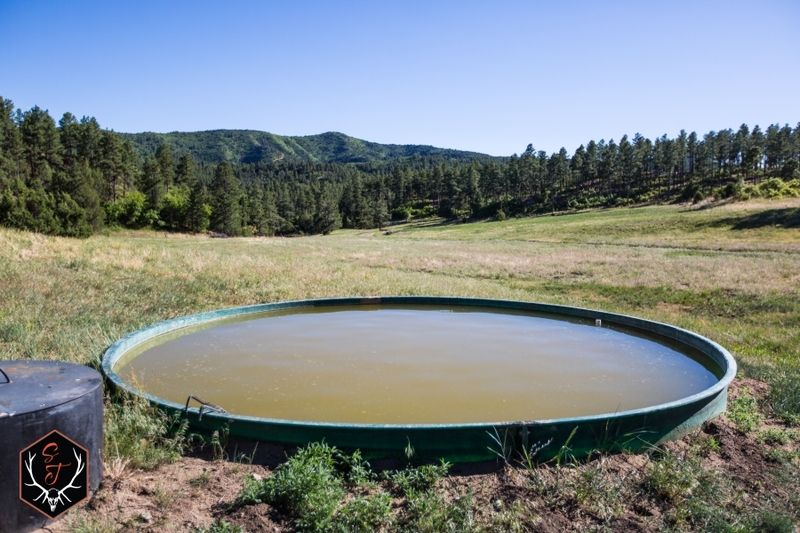 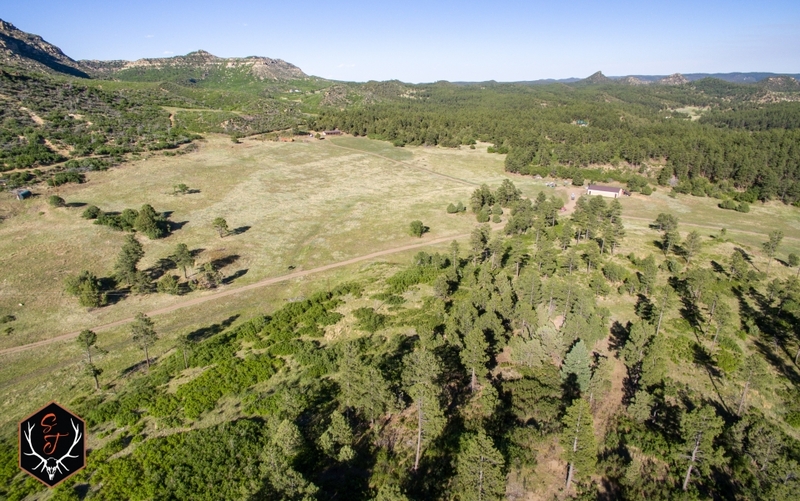 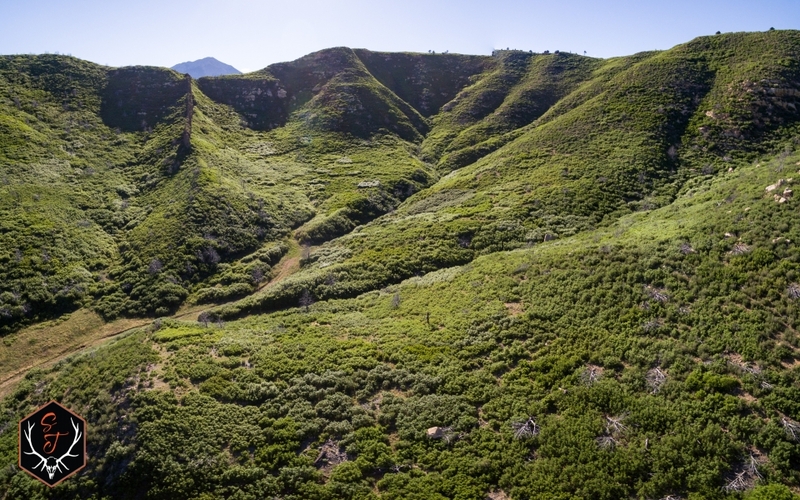 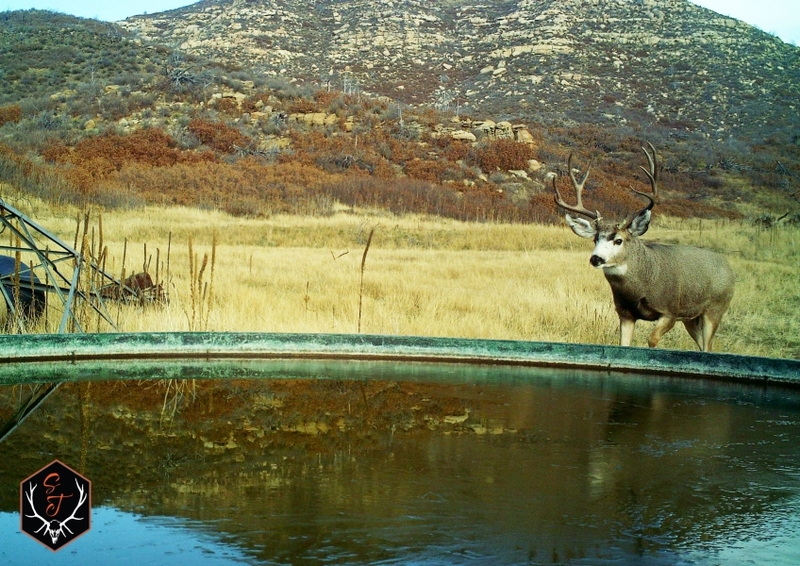 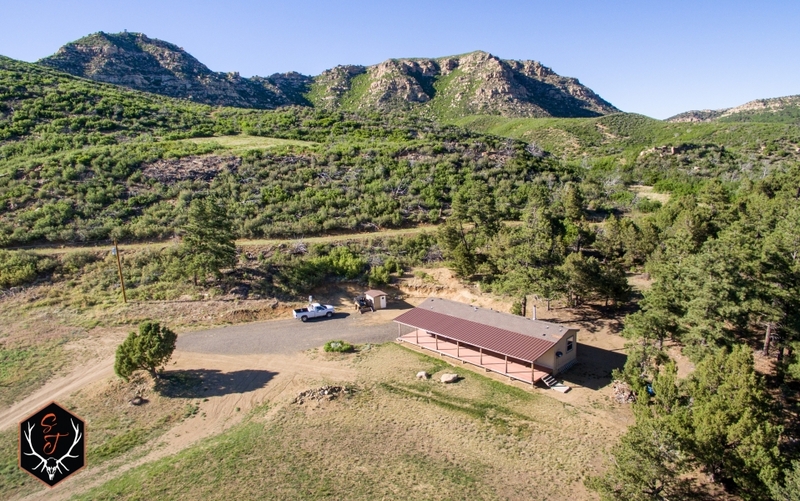 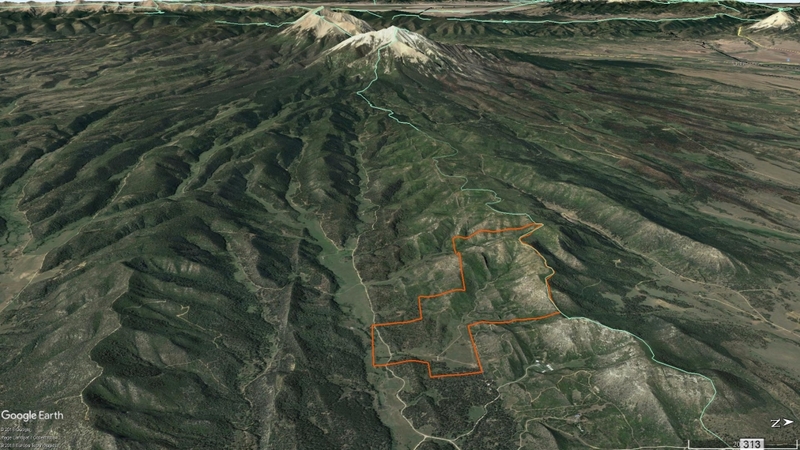 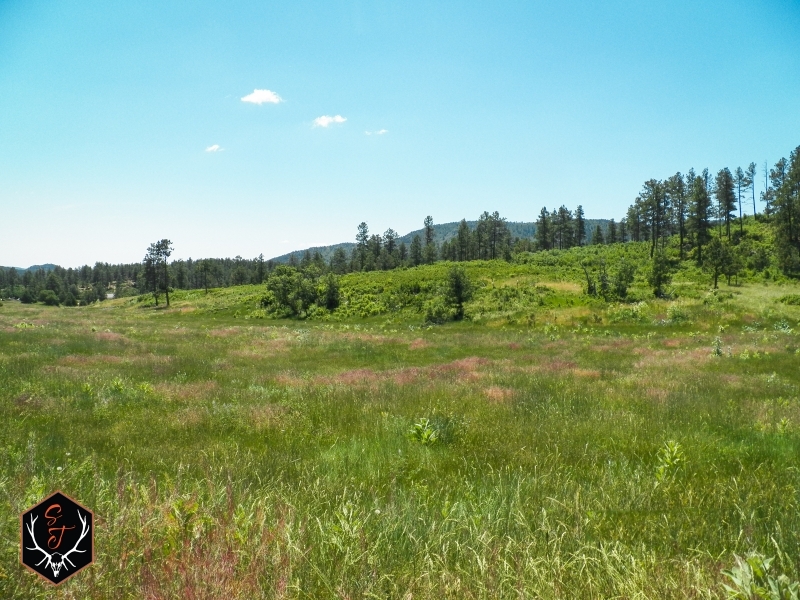 Mauricio Canyon Ranch is comprised of 521 deeded acres in Southern CO. 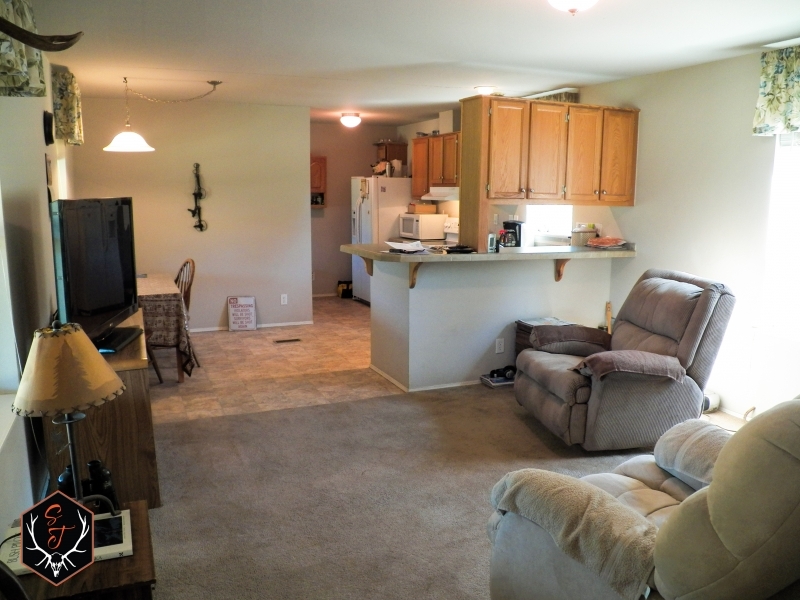 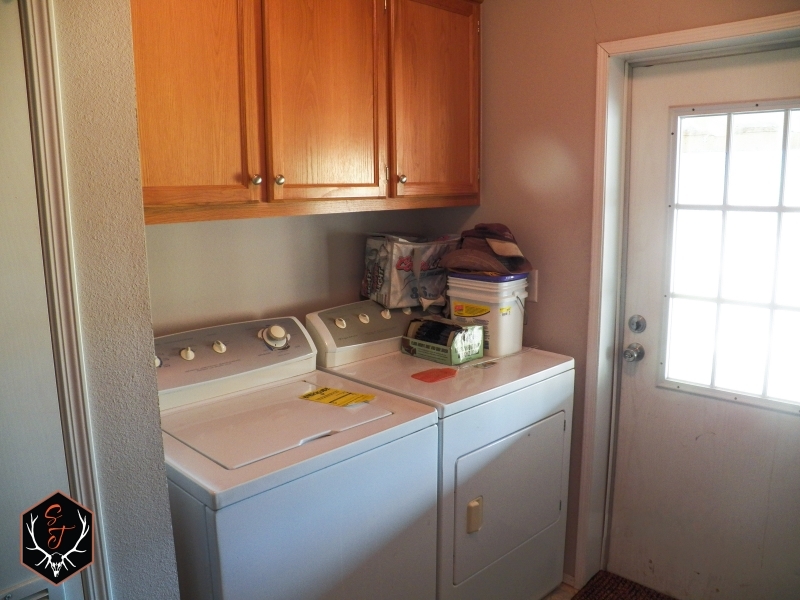 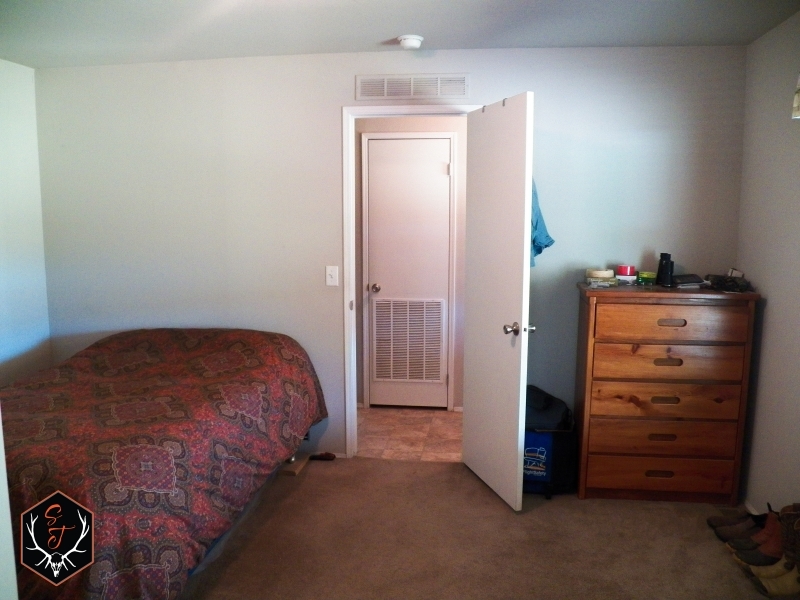 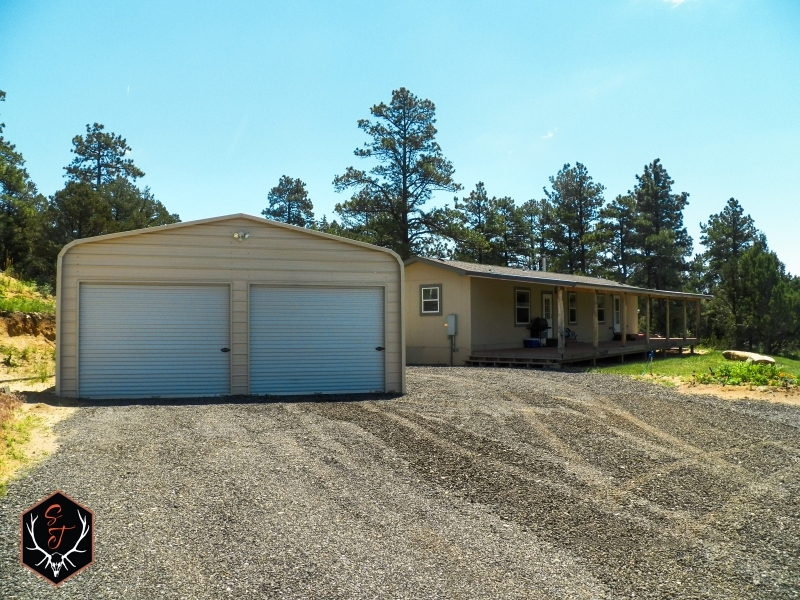 The ranch boasts a newer 2 bed room home, large shop, developed water resources and good perimeter fencing, all you need to do is show up! 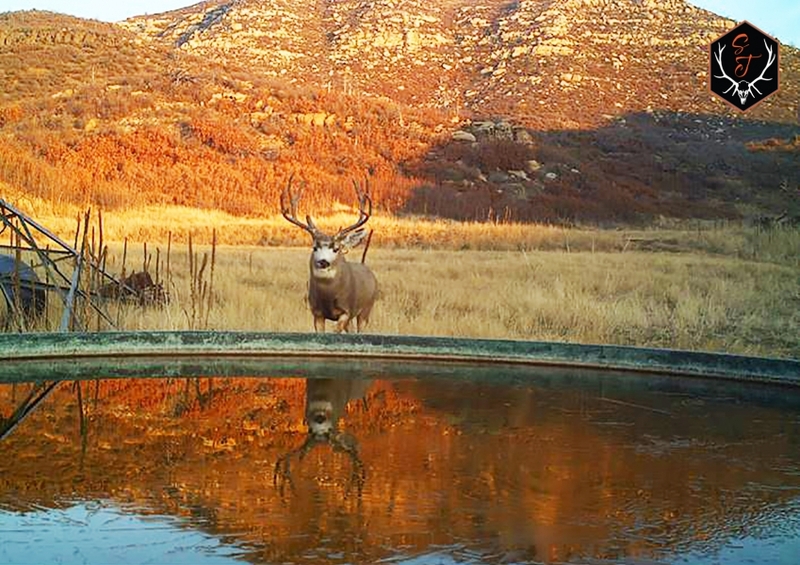 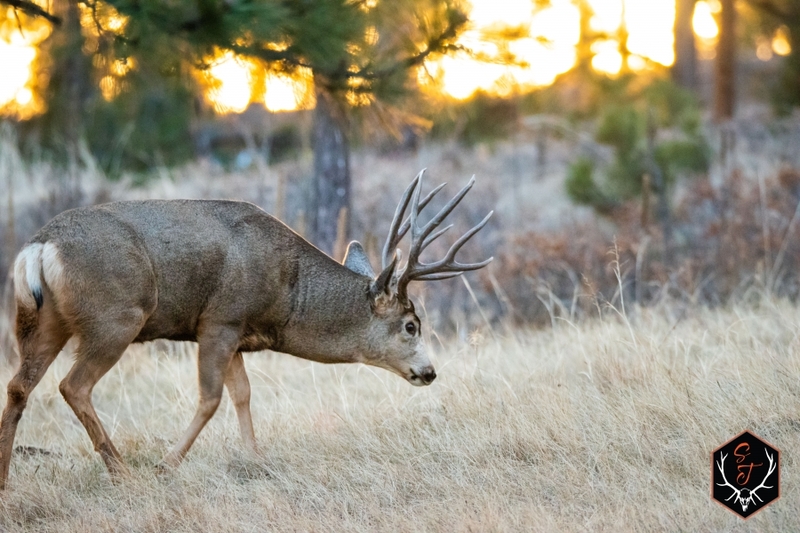 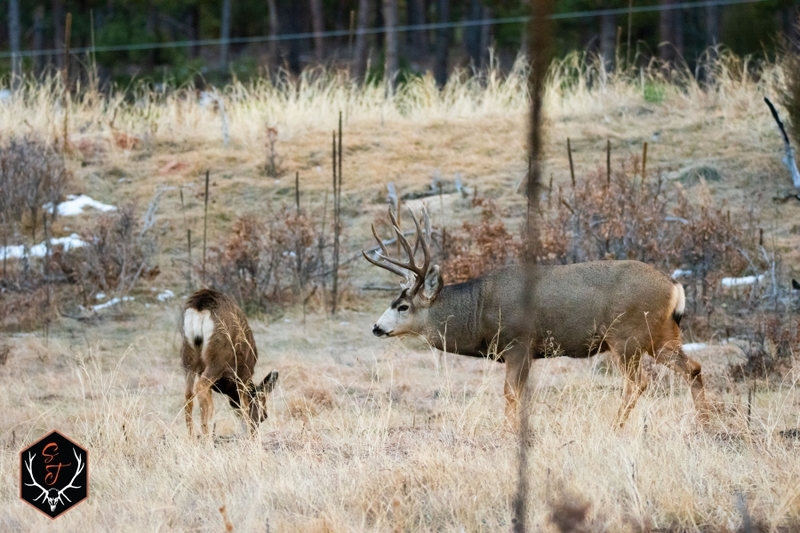 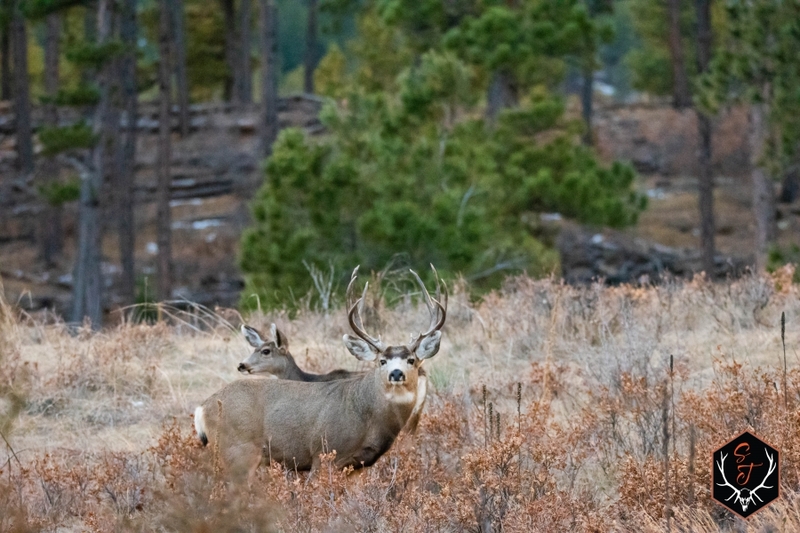 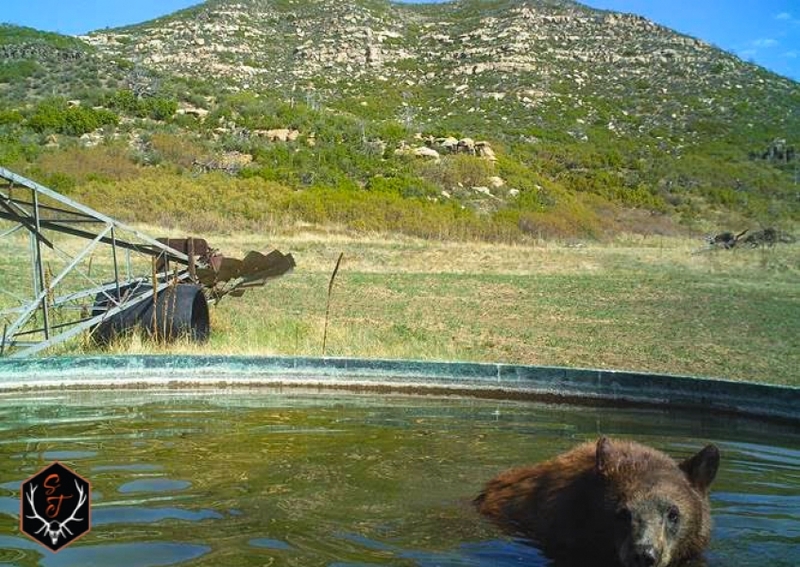 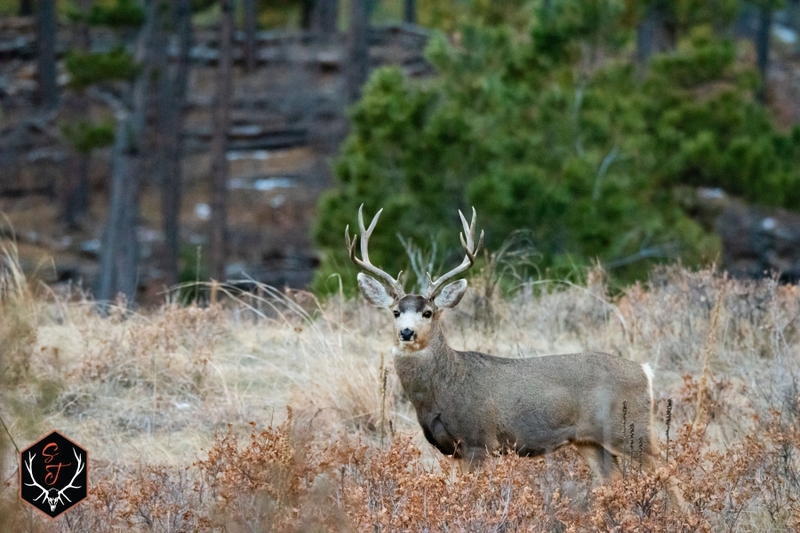 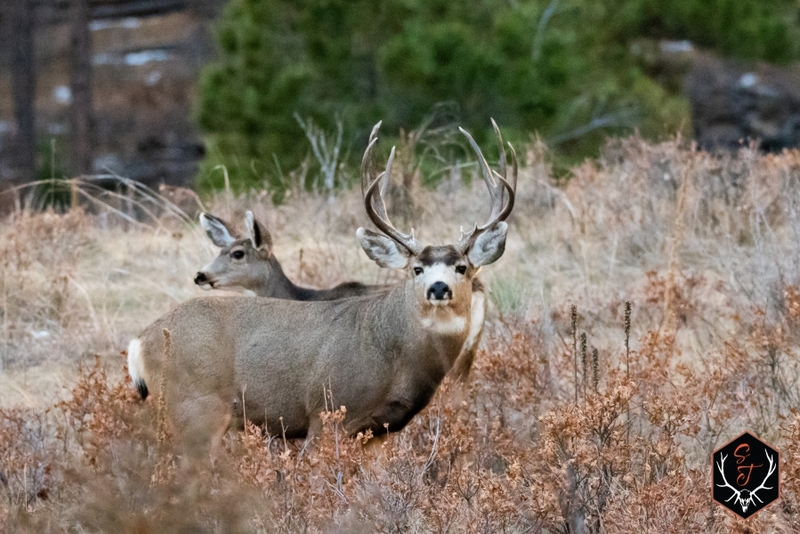 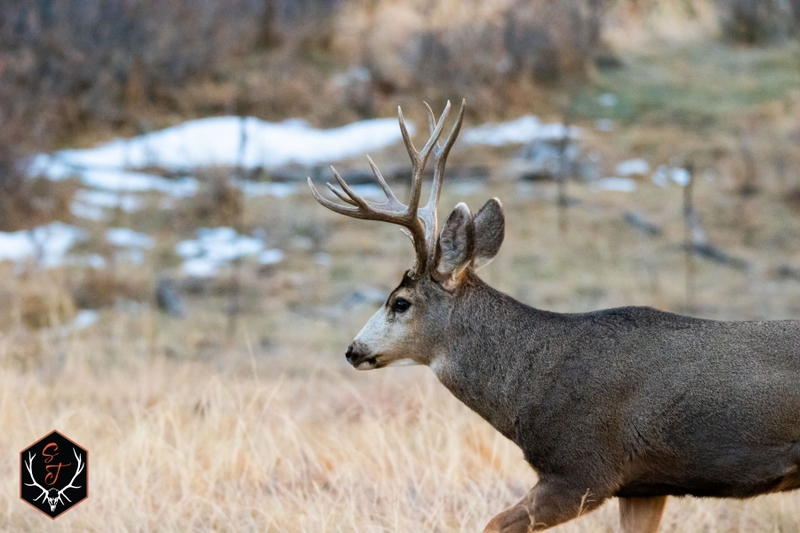 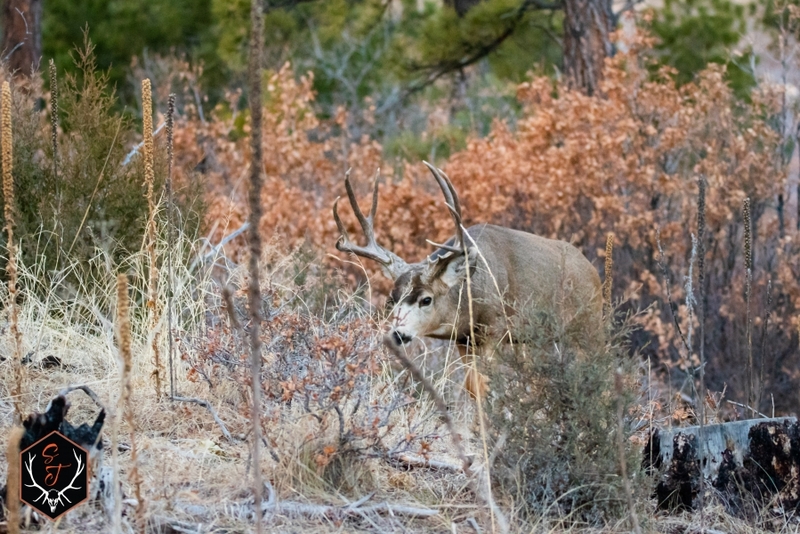 The area is well known for its big game hunting opportunities and trophy potential. 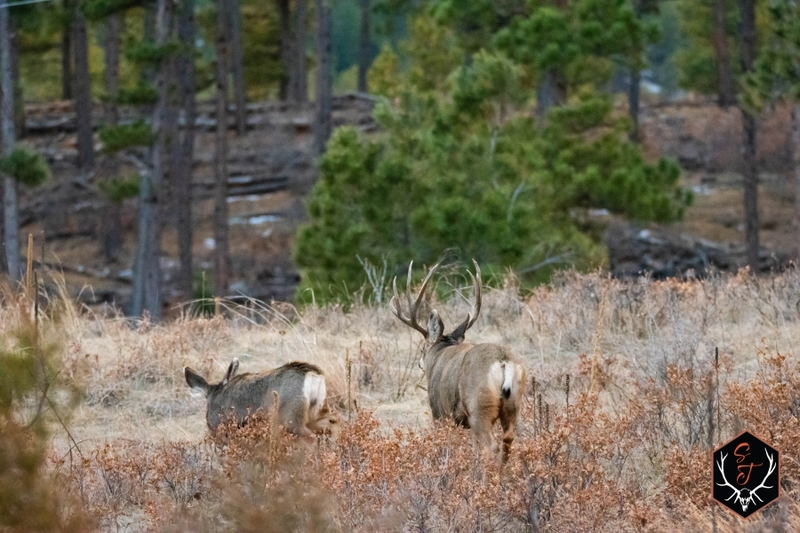 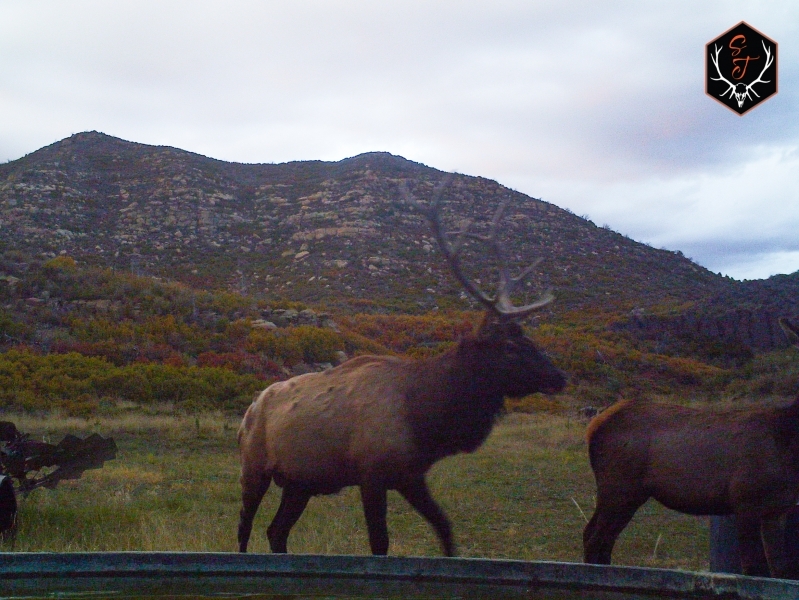 With very limited public ground, relatively mild winters, good feed and excellent genetics its no wonder why there are so many trophy caliber animals in this immediate area. 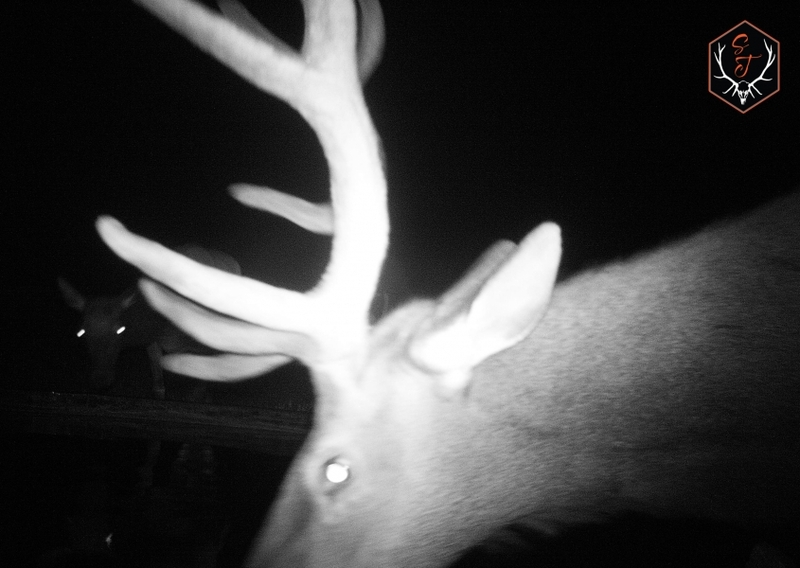 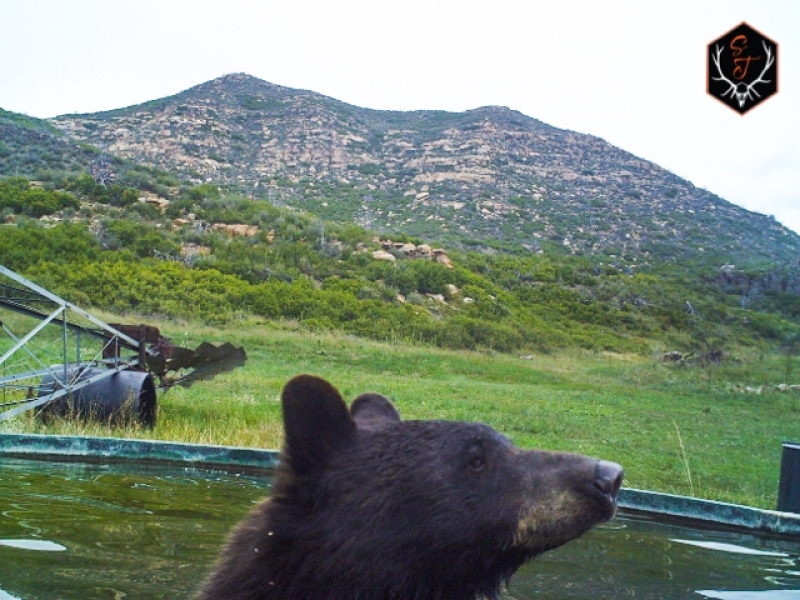 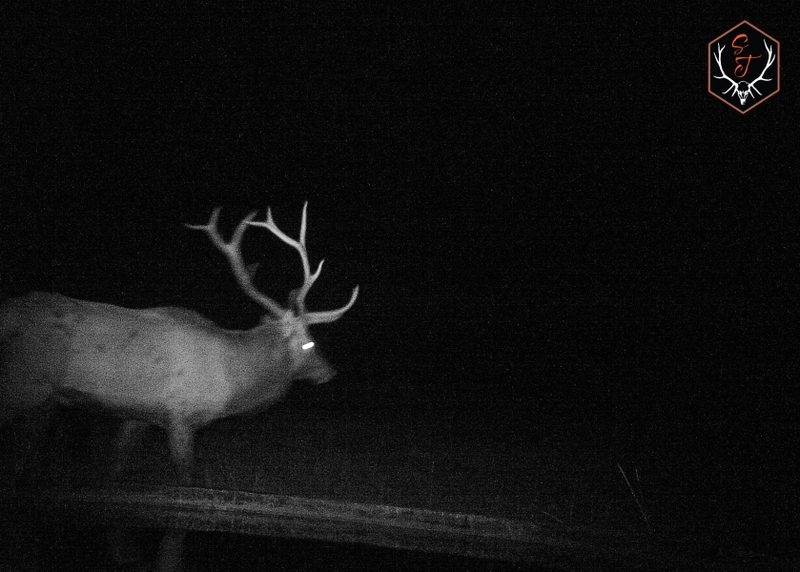 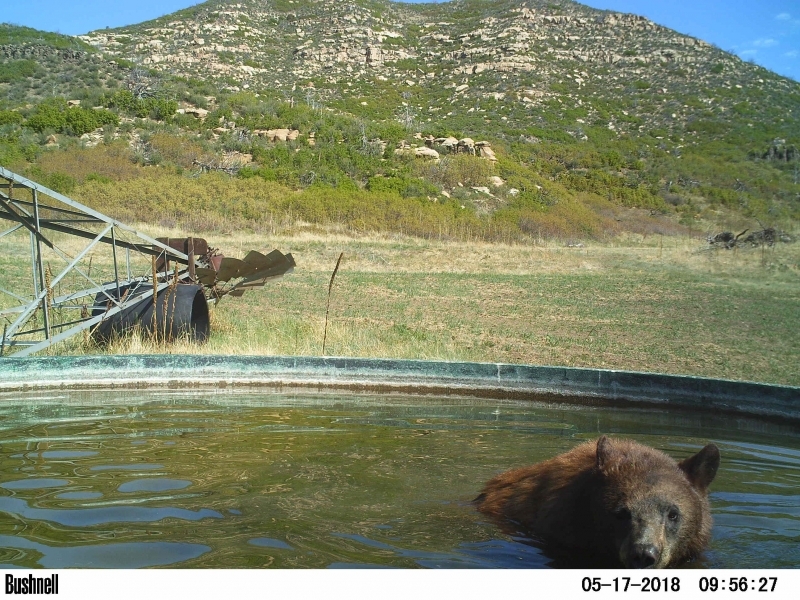 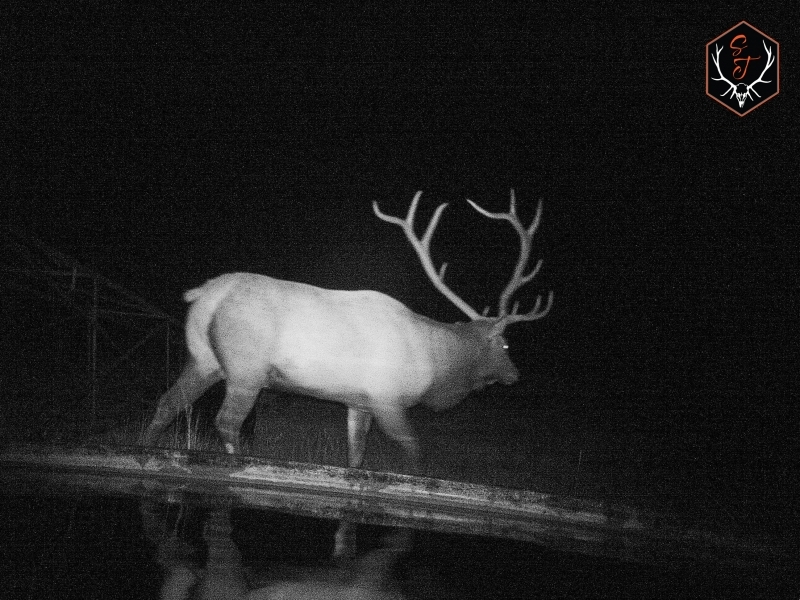 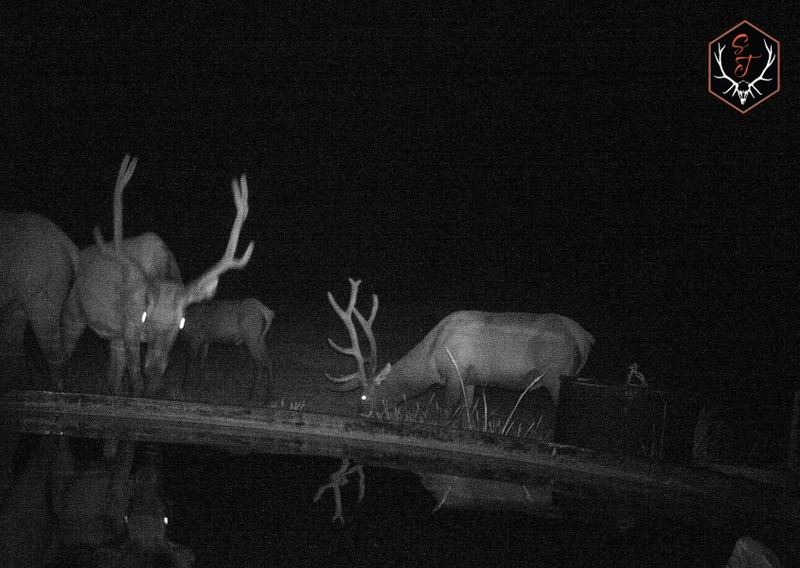 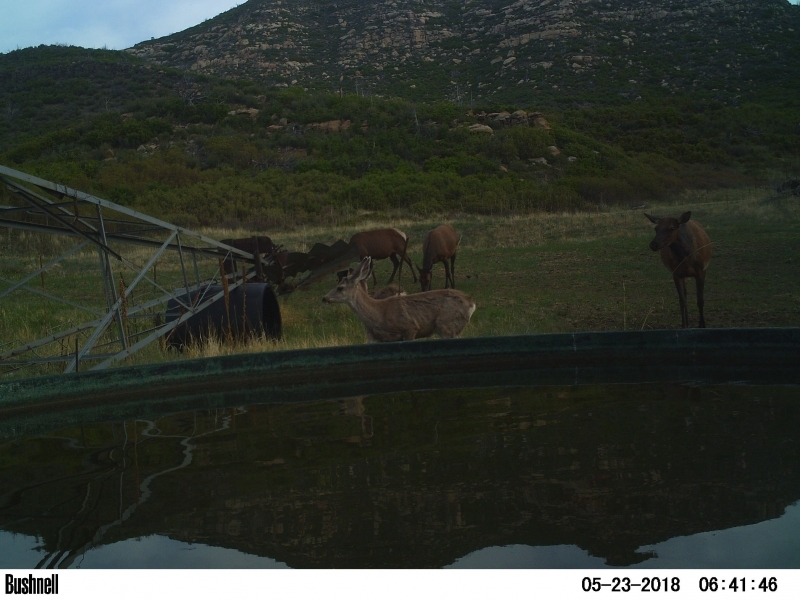 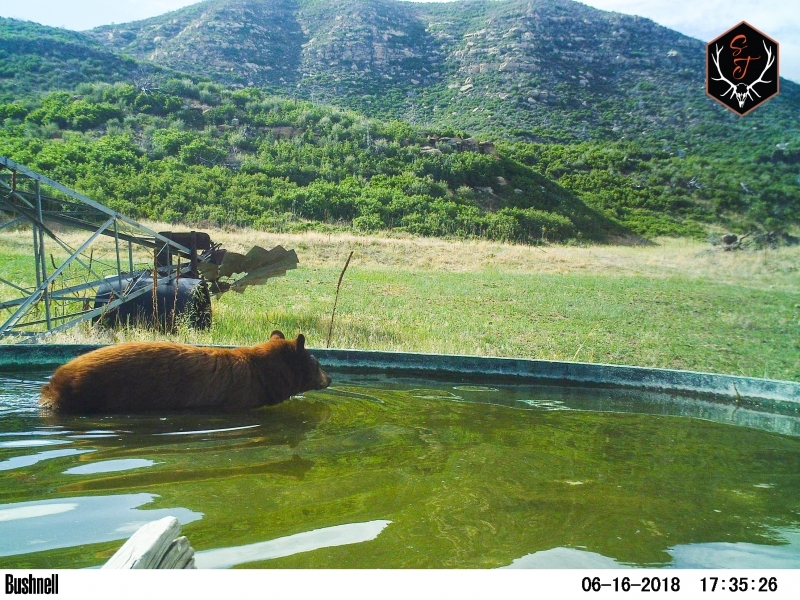 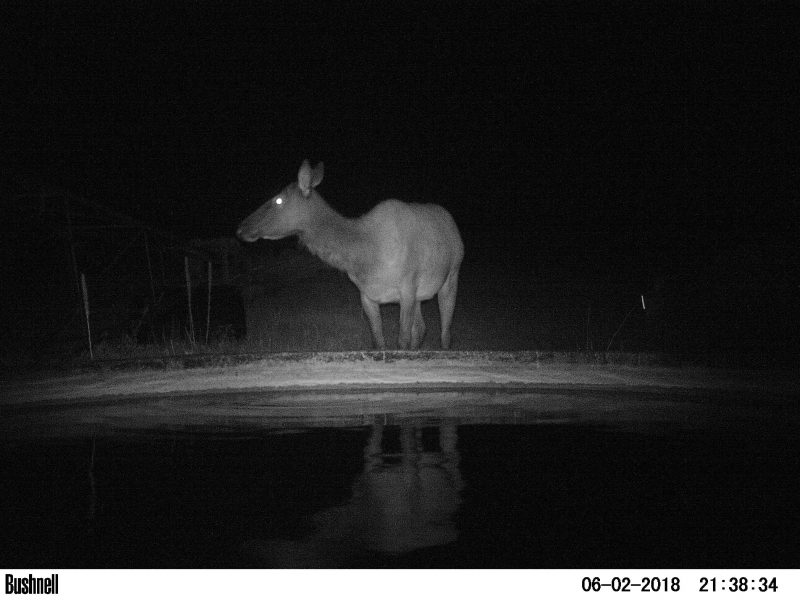 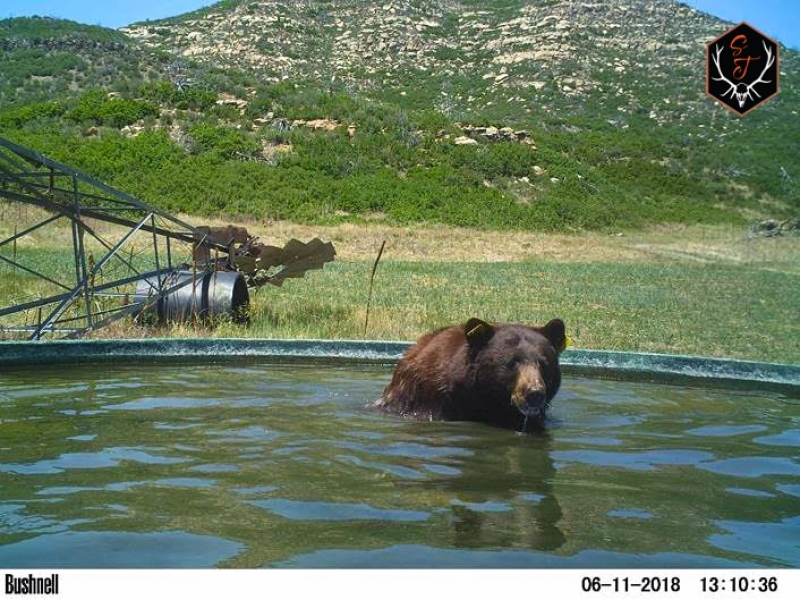 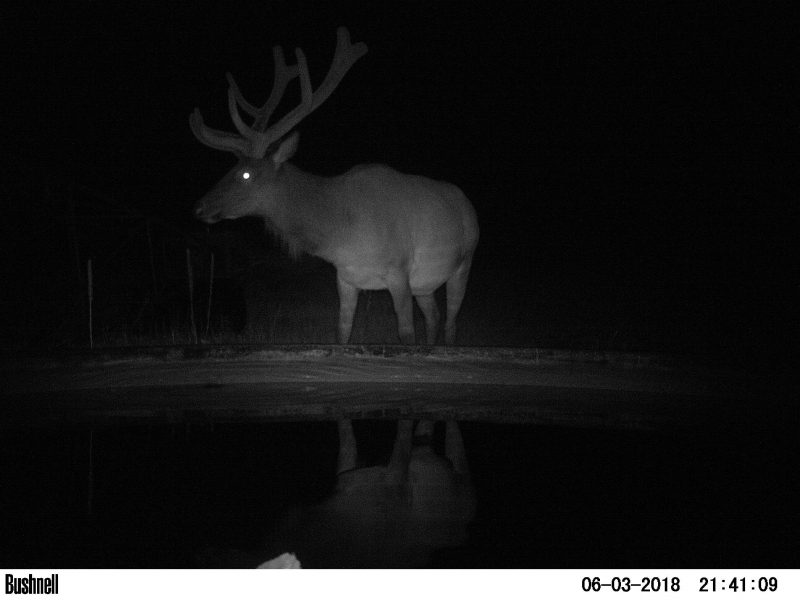 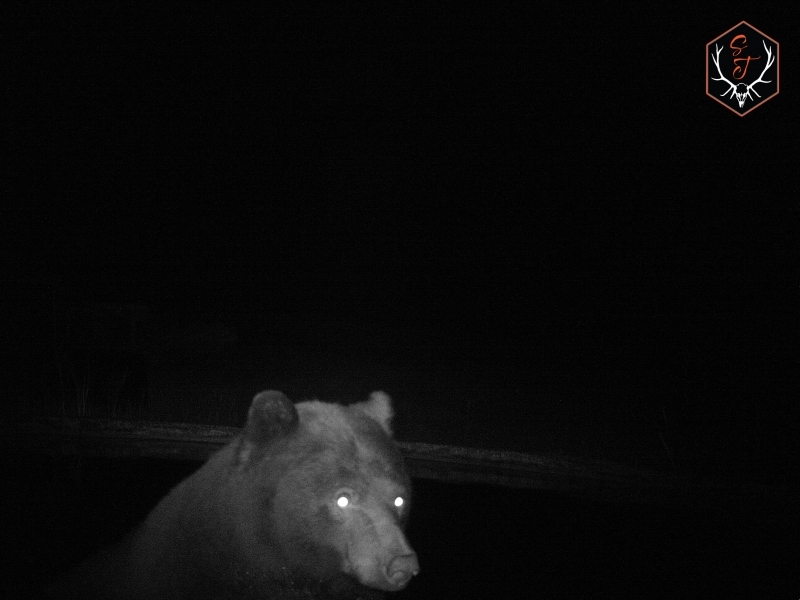 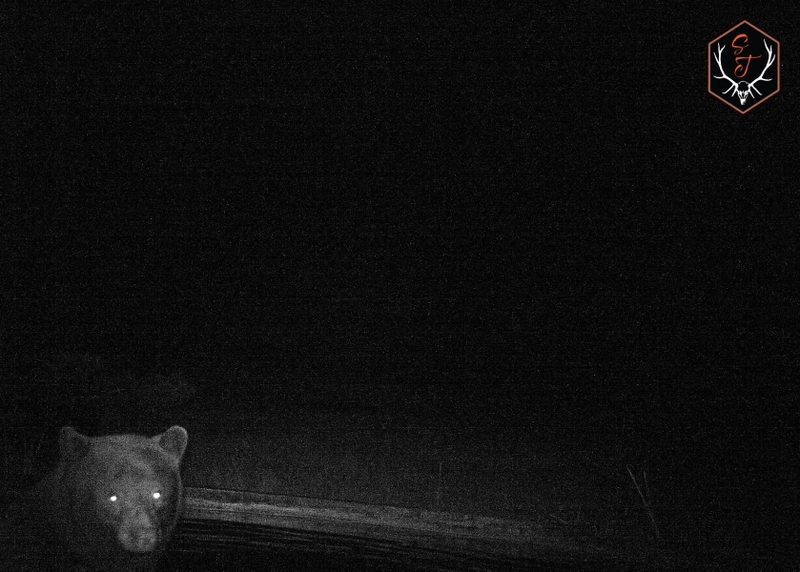 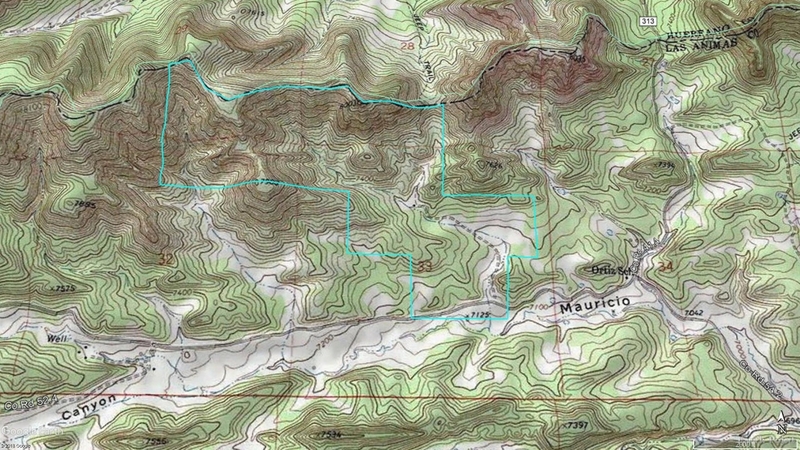 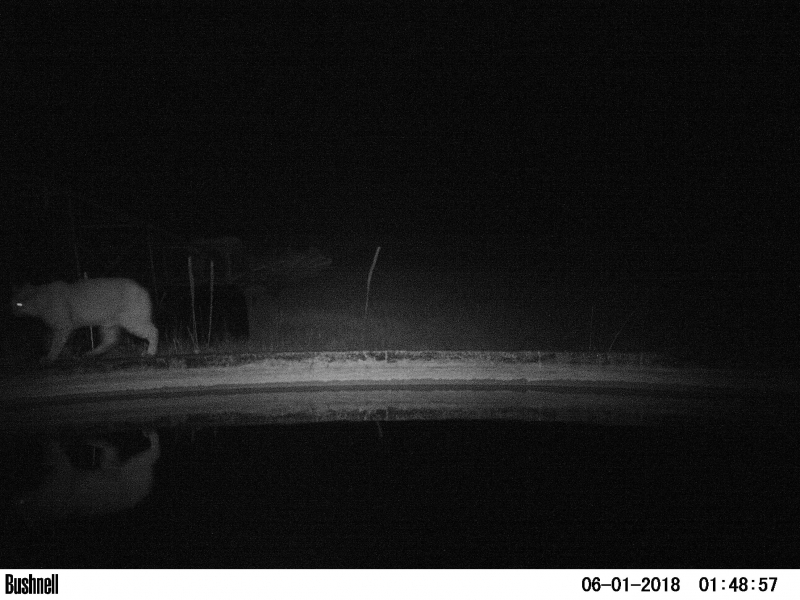 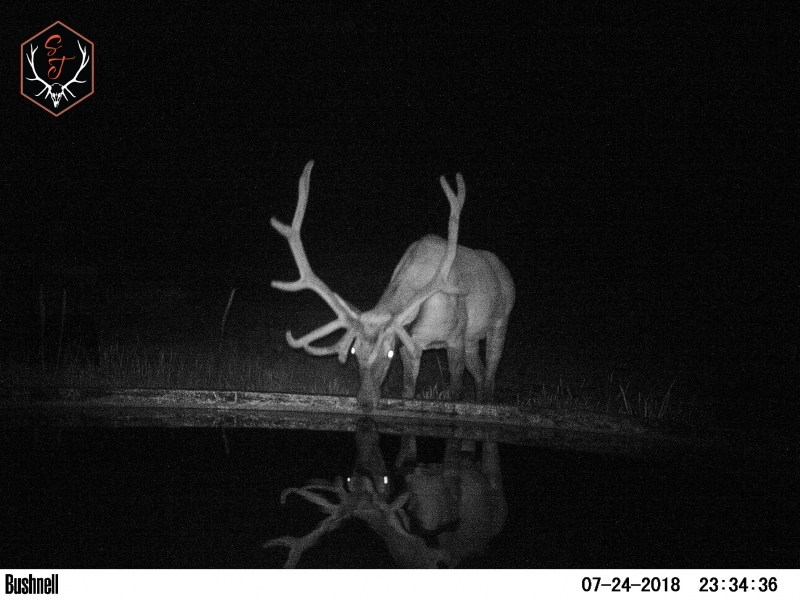 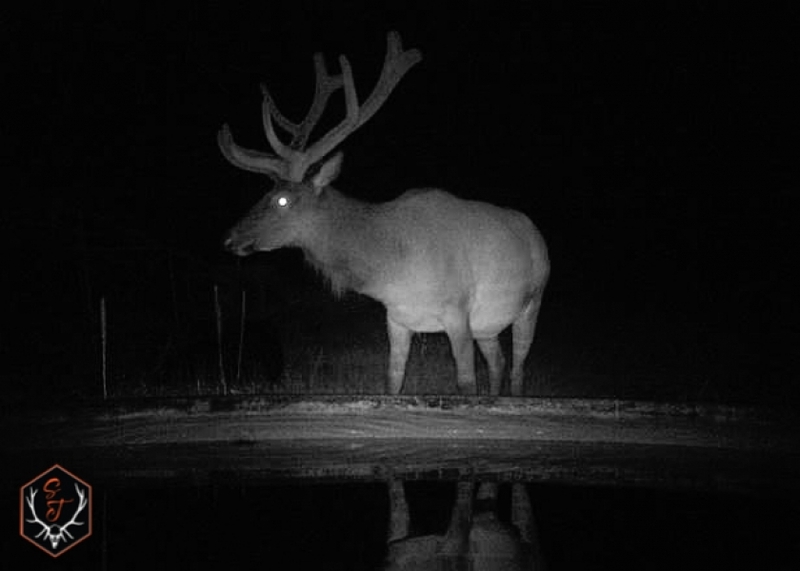 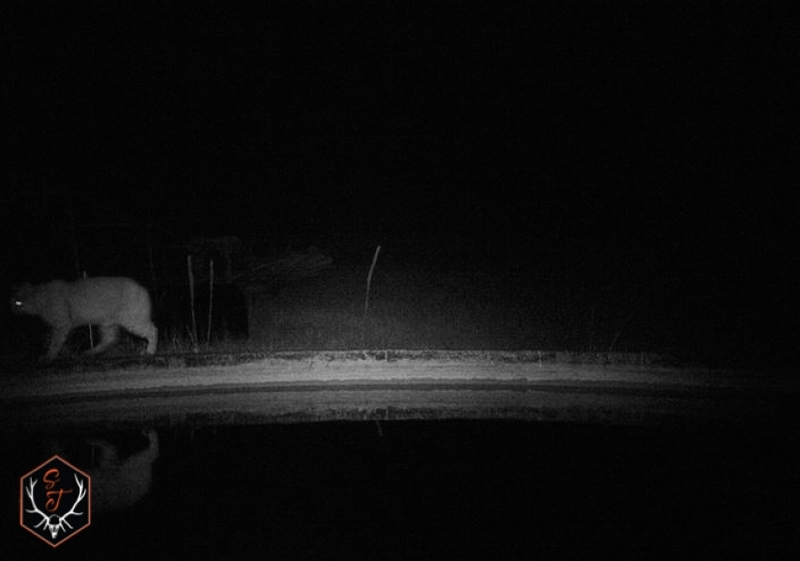 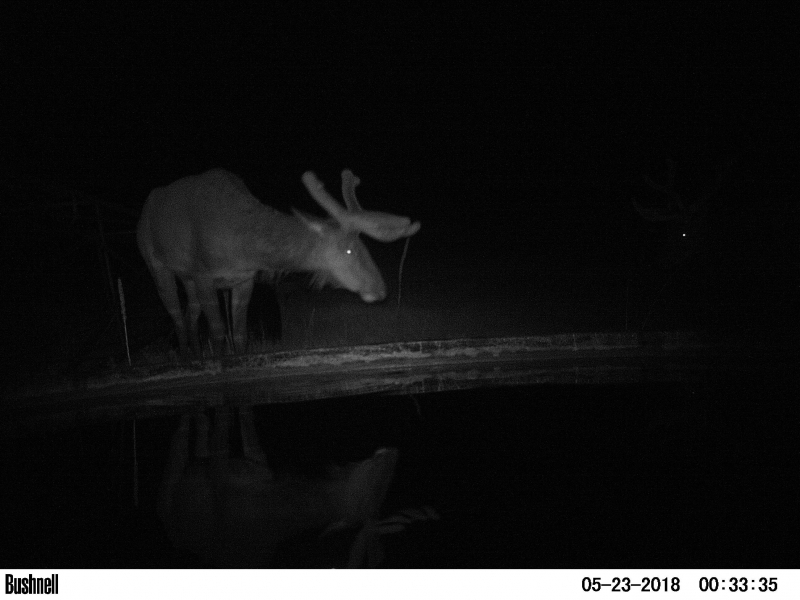 Stay tuned for updated trail-cam pics! 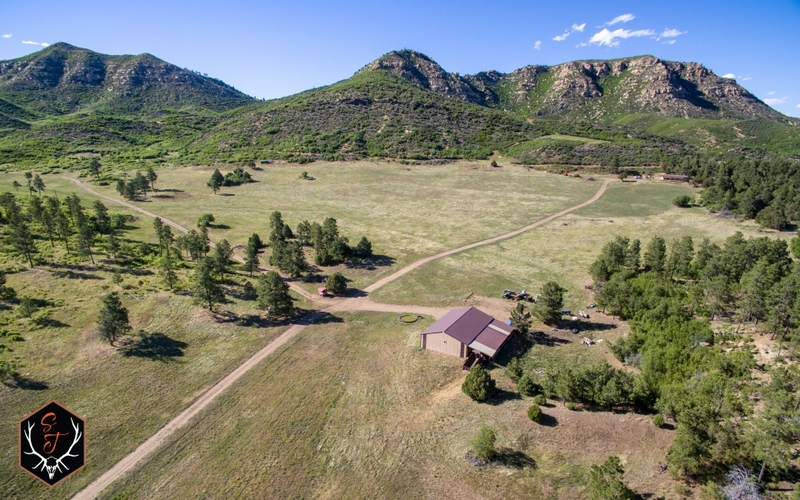 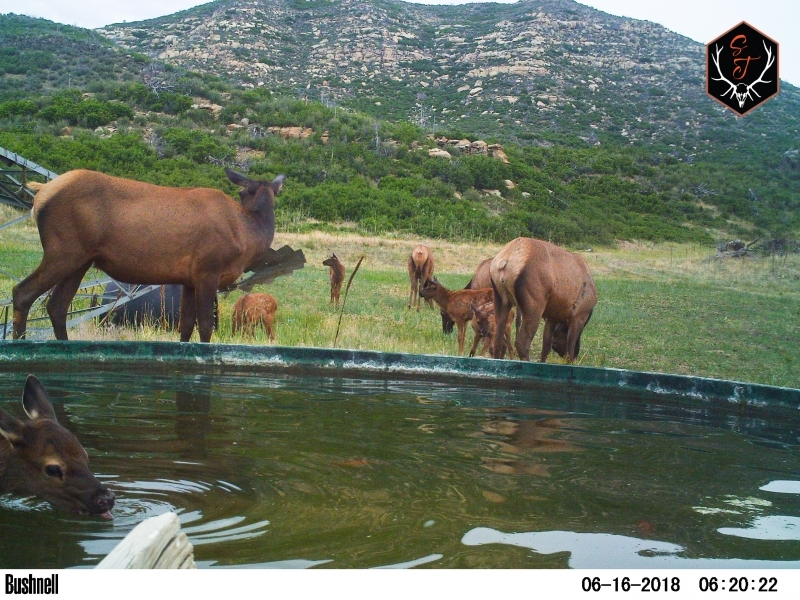 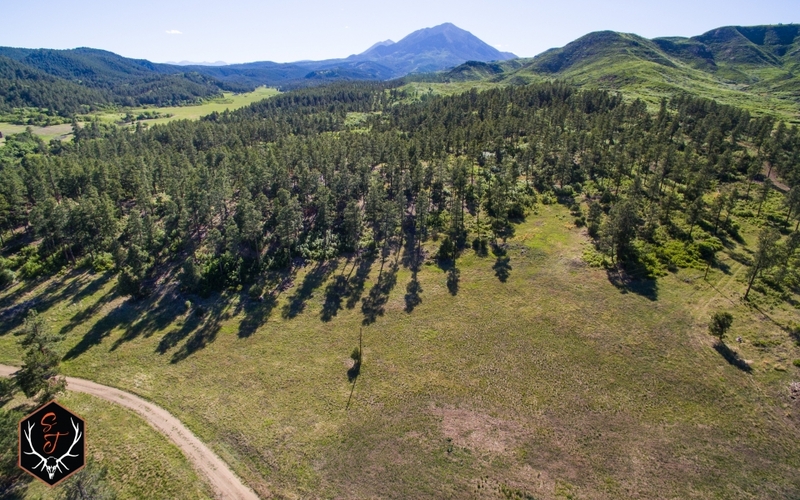 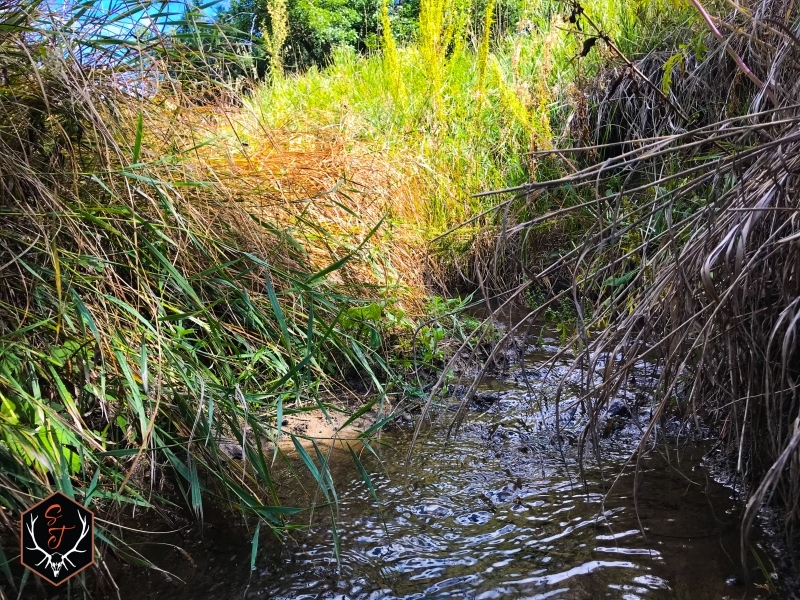 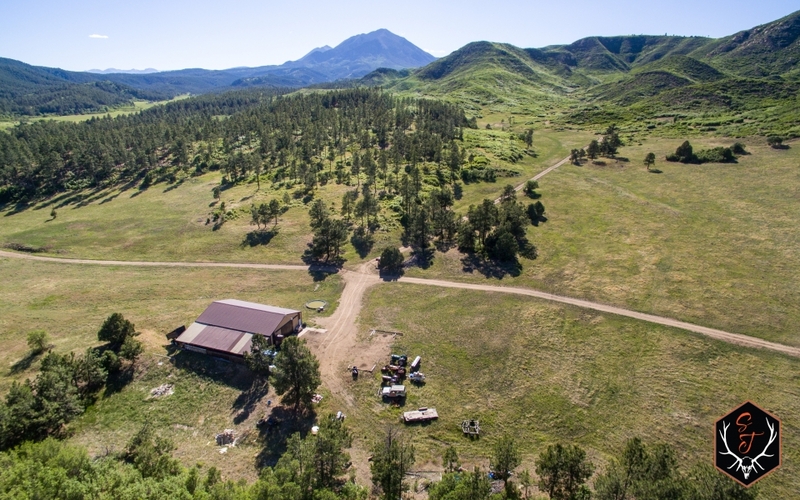 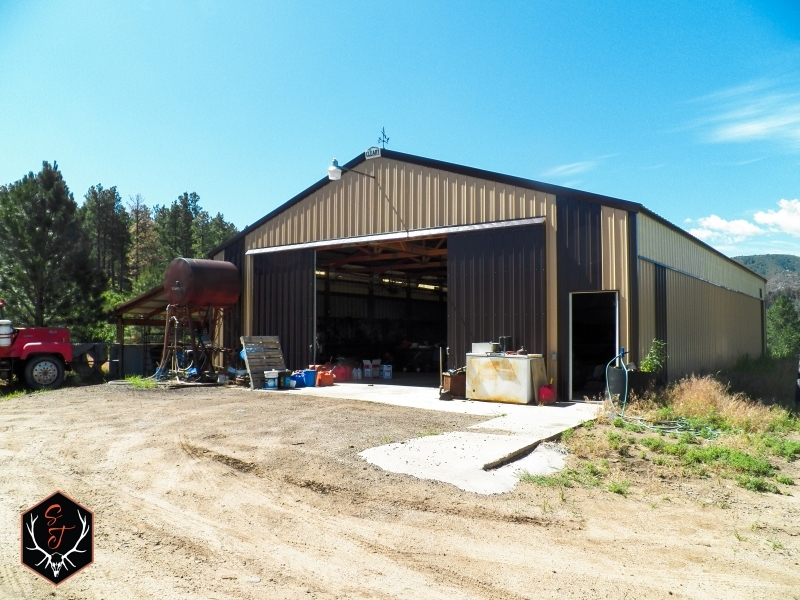 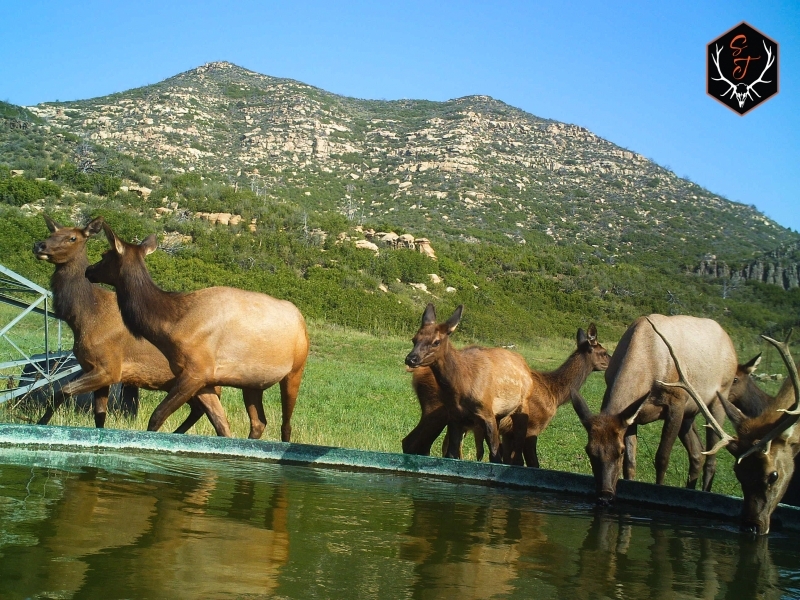 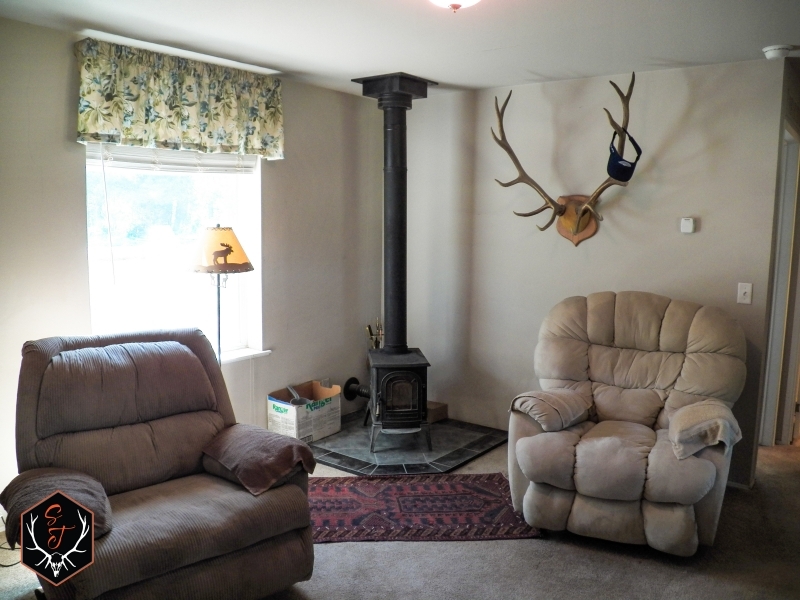 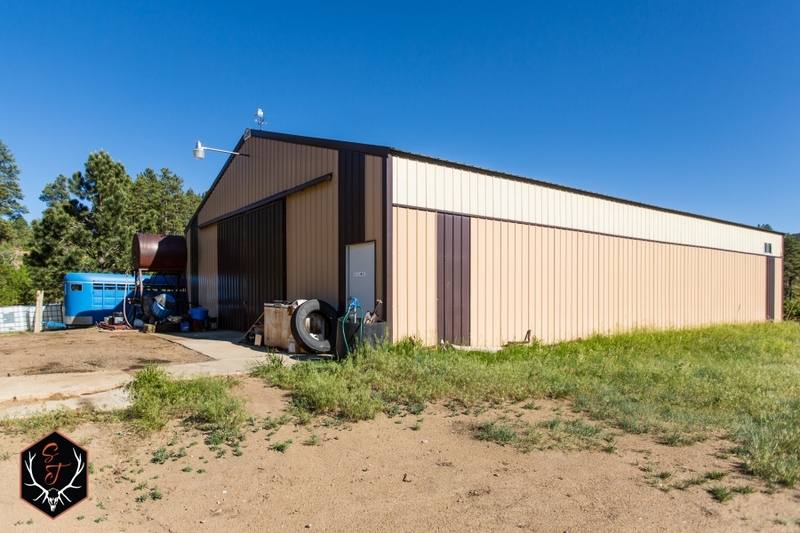 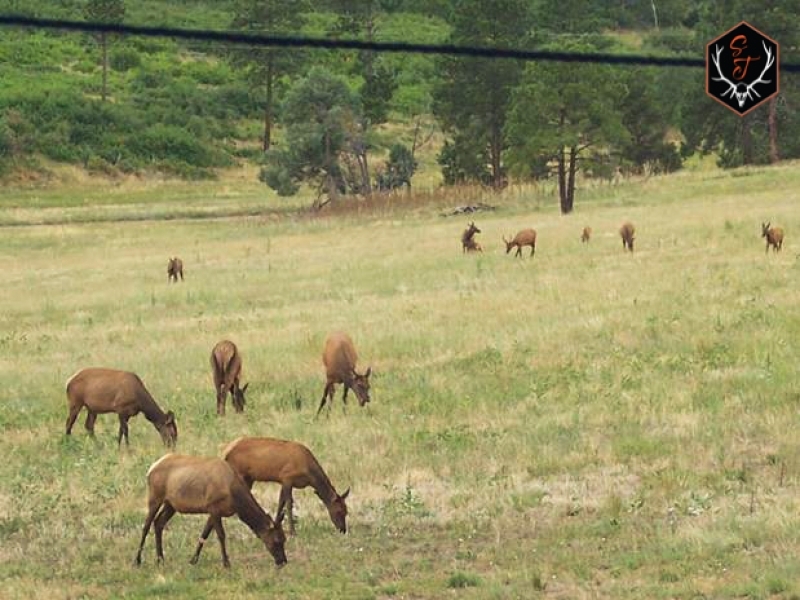 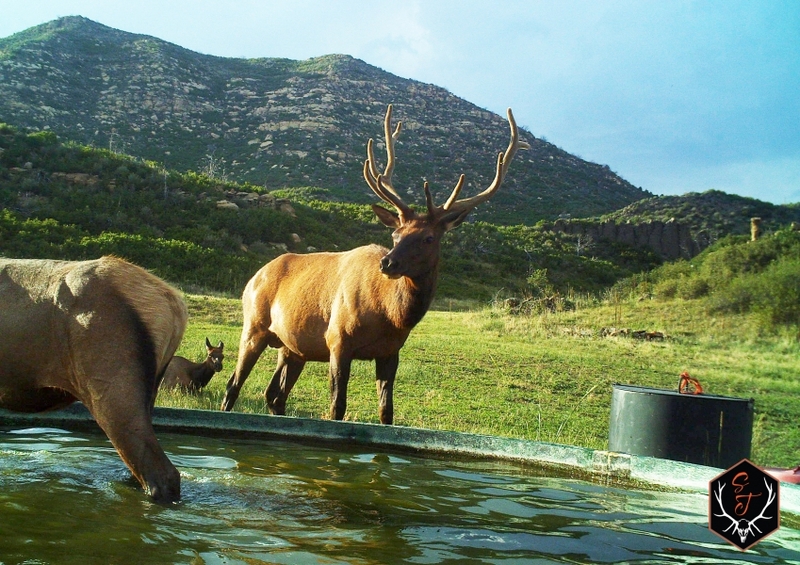 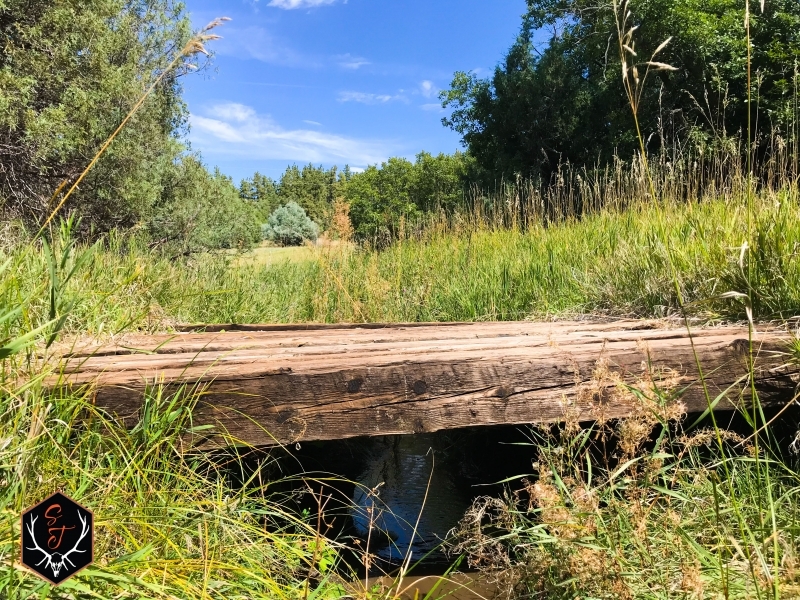 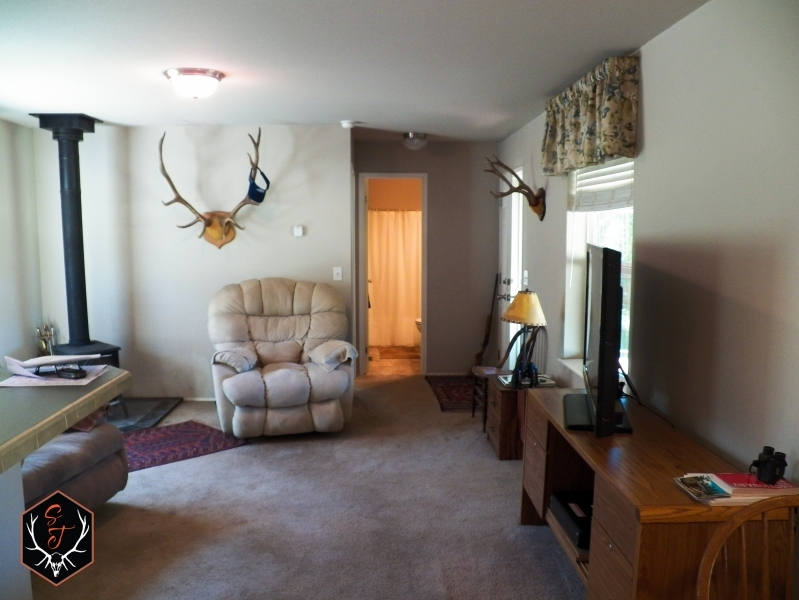 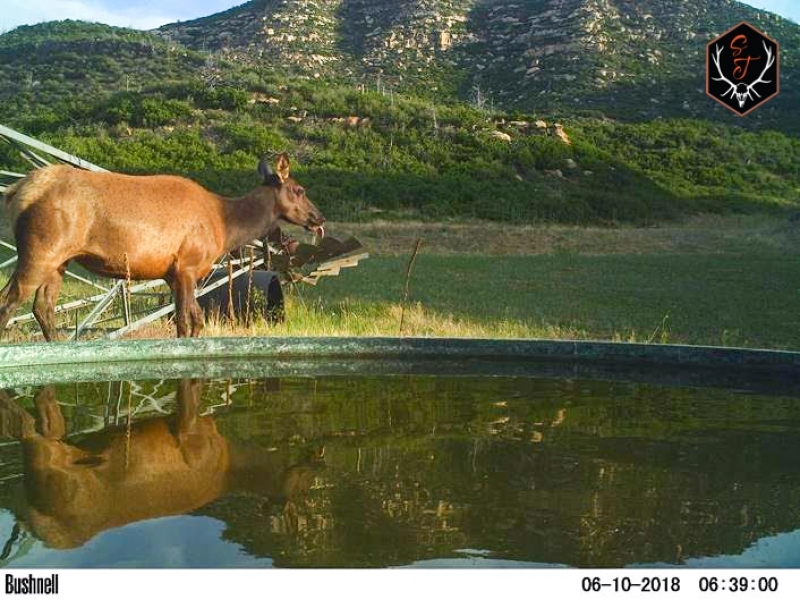 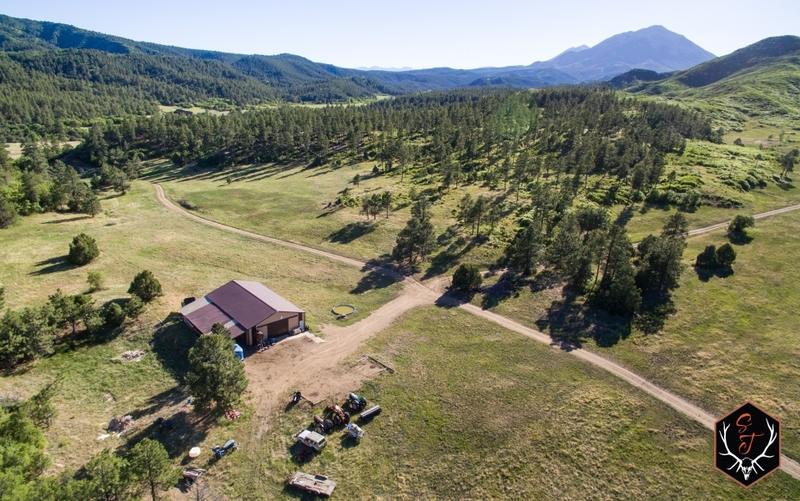 Whether you're an avid big game hunter who wants to pursue elk in their backyard or gentleman rancher that wants to run a few head of cattle, this turn key ranch is ready to go! 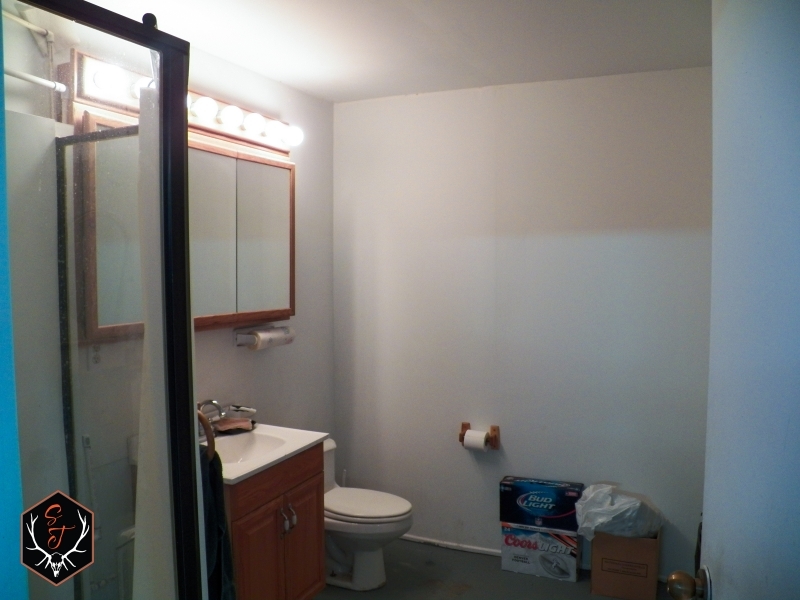 -1024 sq. 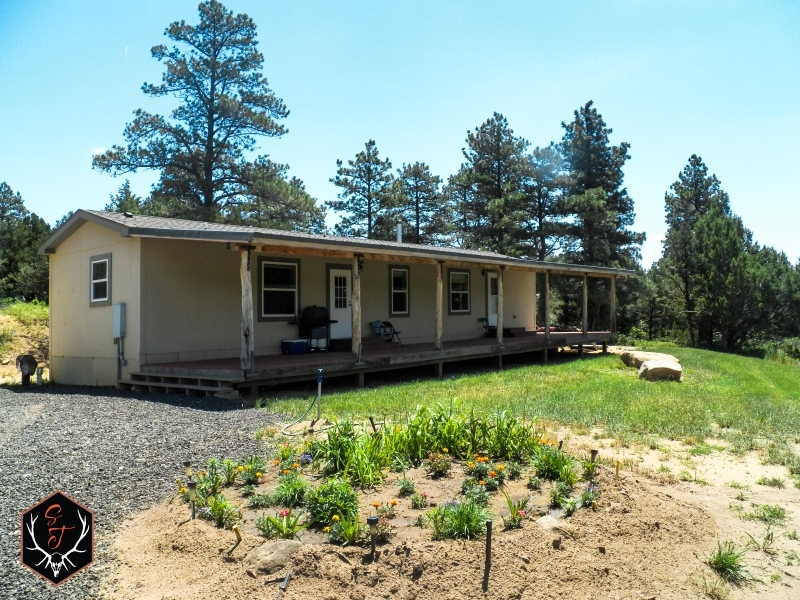 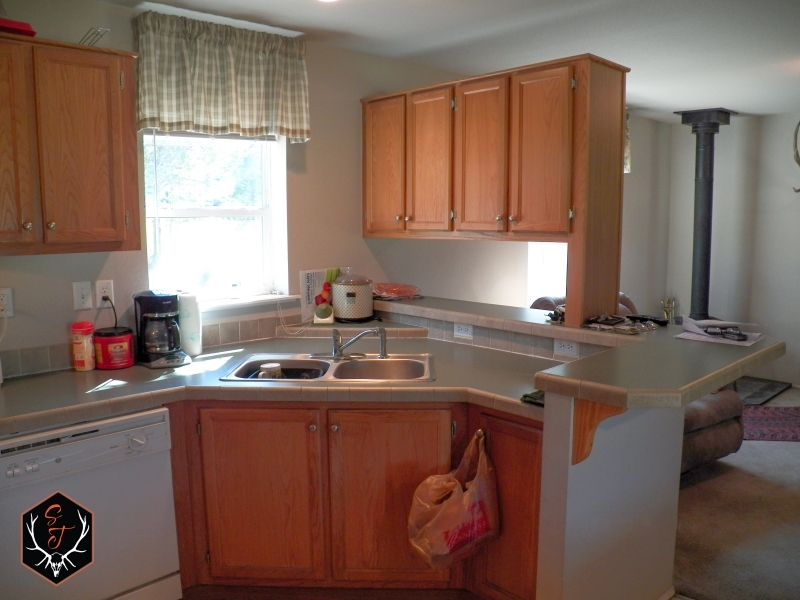 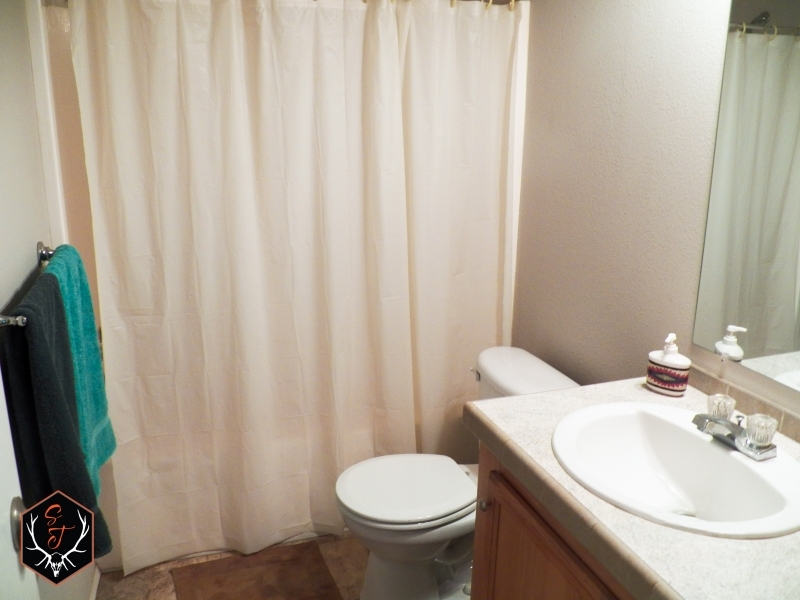 ft 2 bed/2bath home built in 2006. 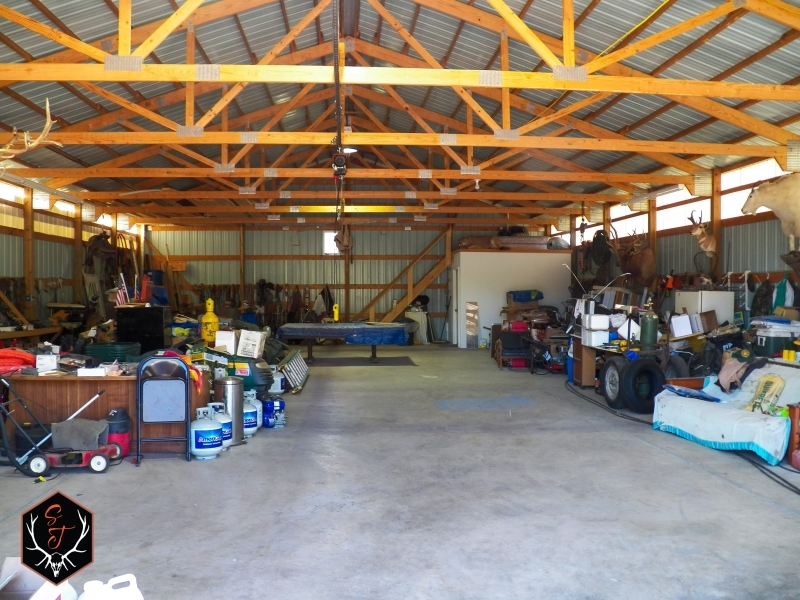 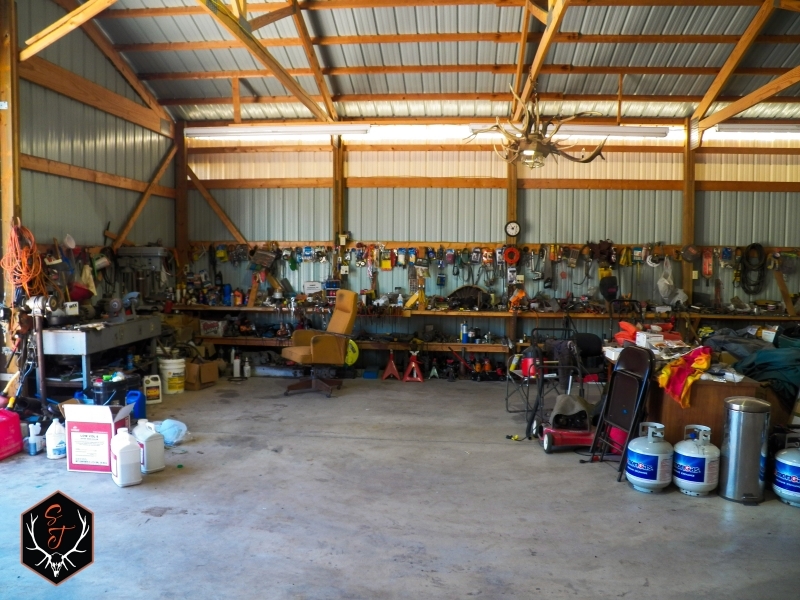 Seller will convey any minerals owned at closing.